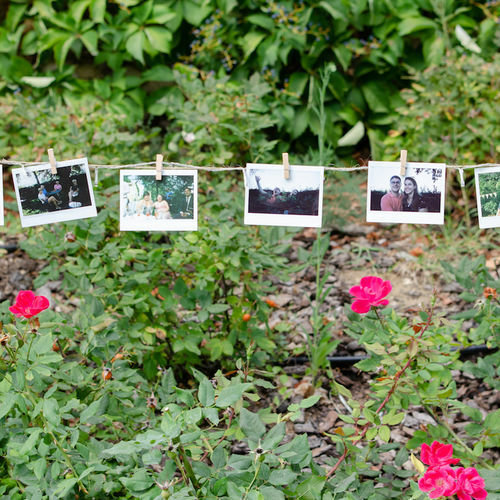 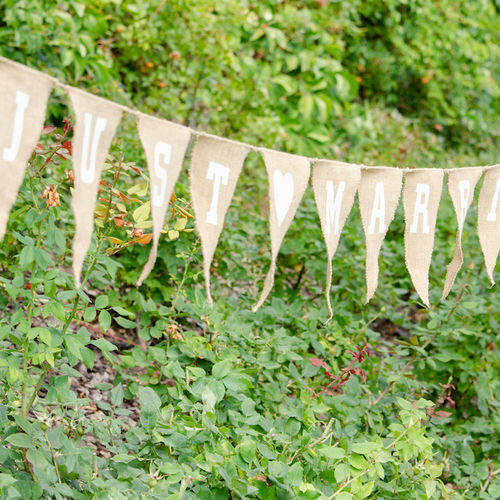 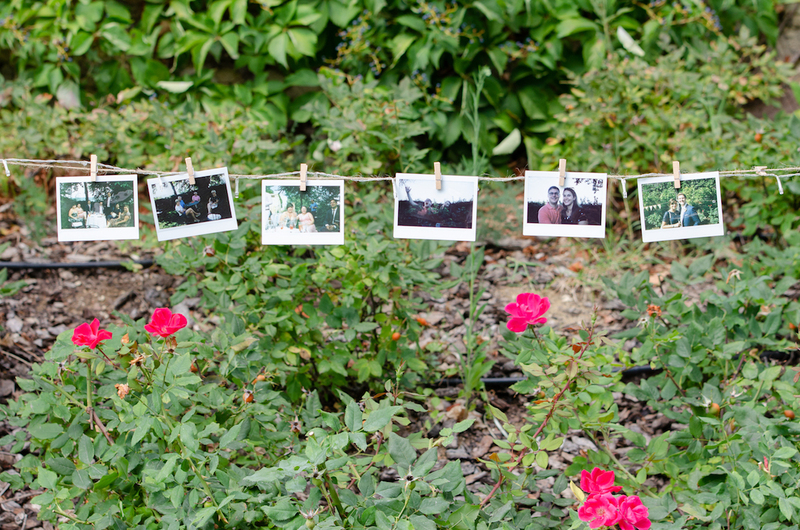 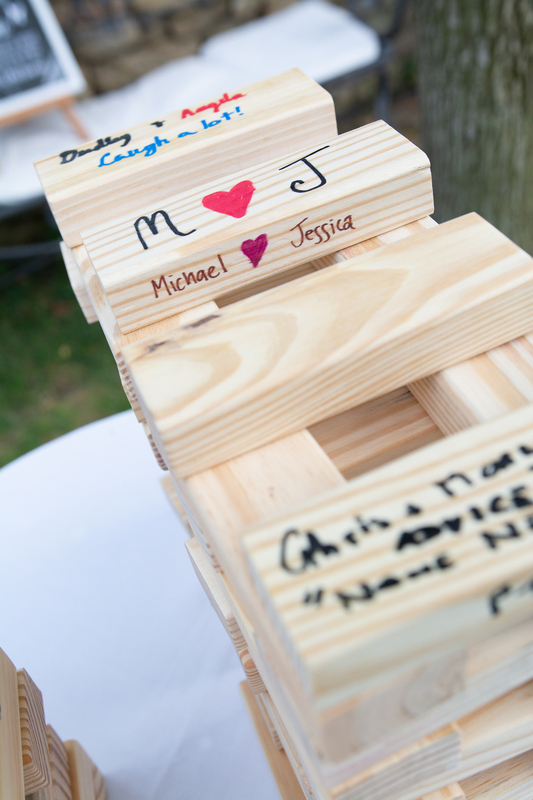 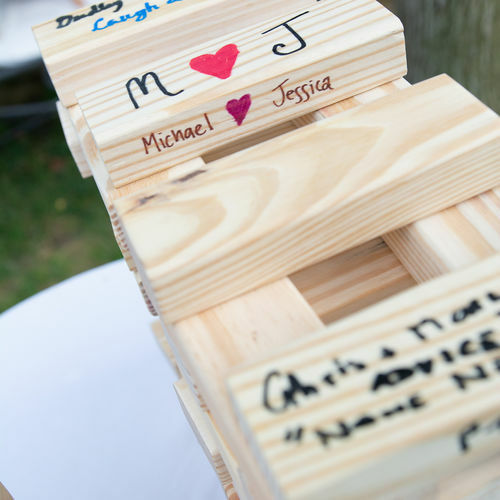 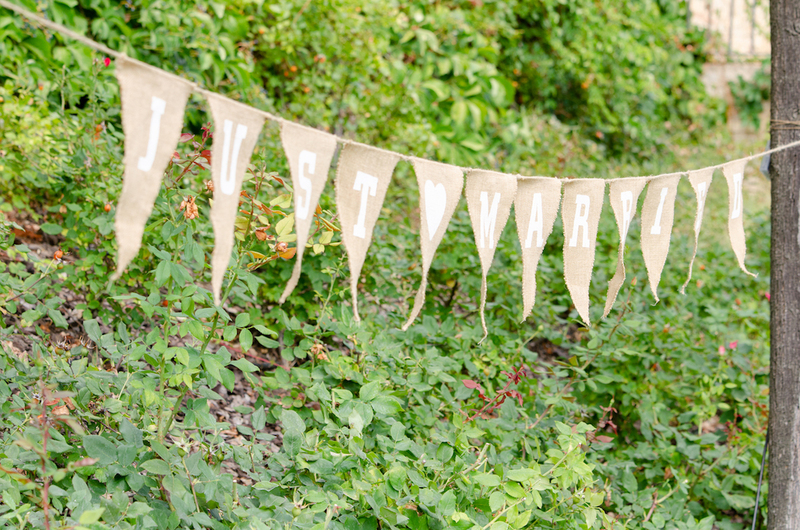 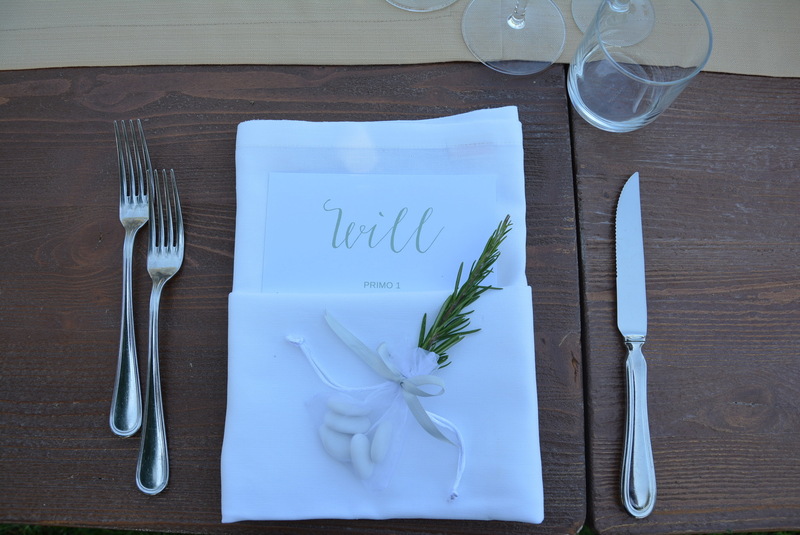 We couldn't have imagined having a better wedding planner. 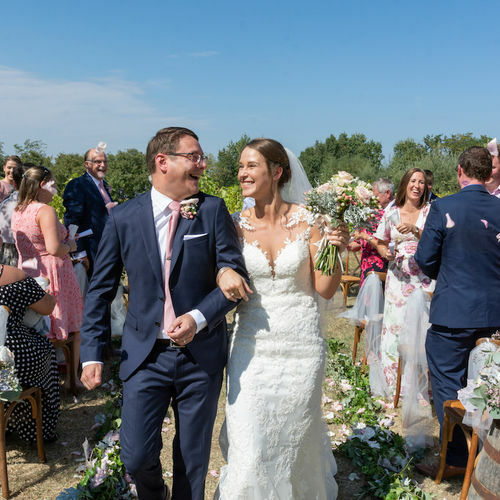 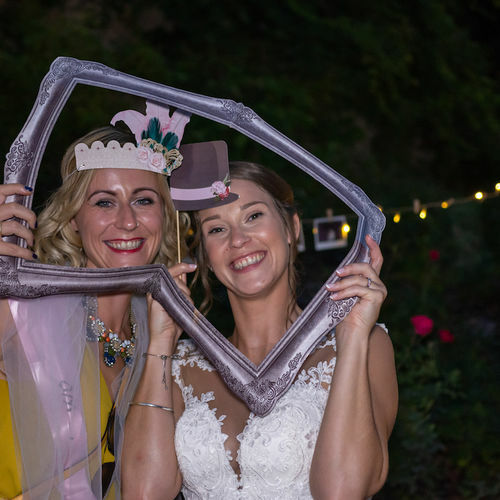 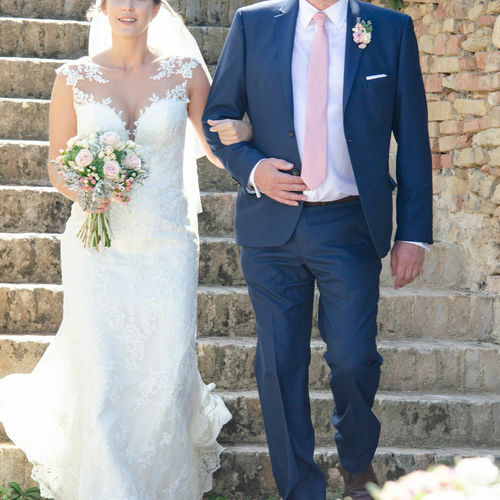 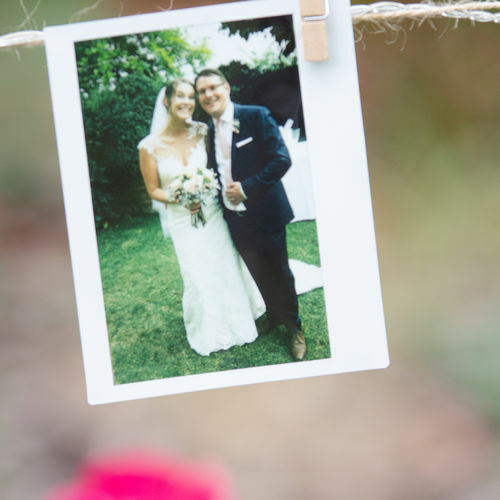 We both work in the hospitality industry and have planned and organised a fair few weddings over the years so when it came to ours it was always going to be a 'tough gig' as we are both quite particular (some might say 'overly picky')...with many saying they didn't envy Emma's job! 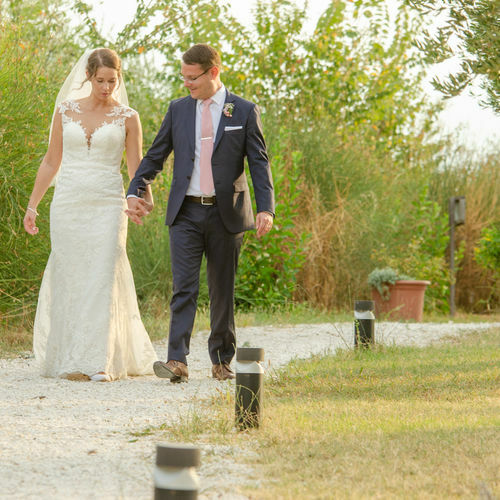 From our first visit we knew we had made the right choice and knew we wouldn't be disappointed, the confidence she gave us put us at ease immediately. 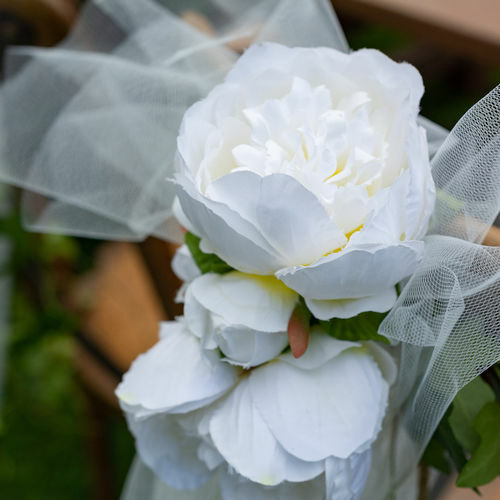 To know that someone is on the 'same page' as you and makes you feel like you are her only Bride and Groom...a true skill. 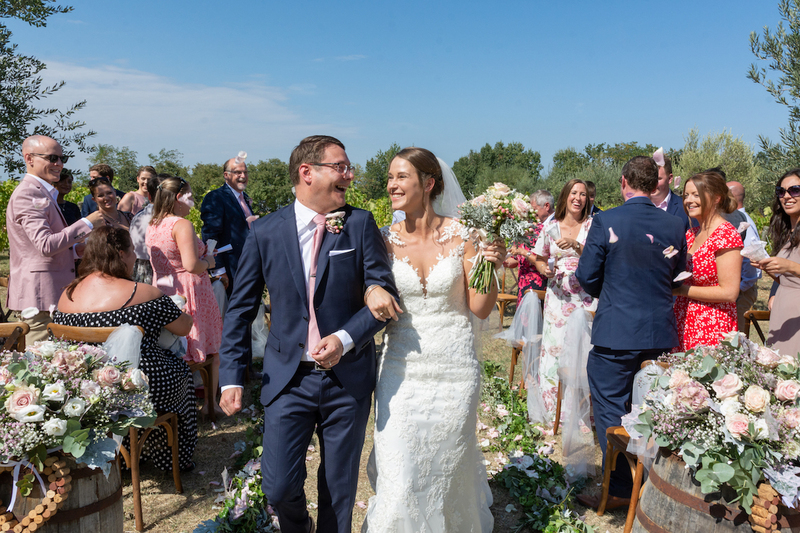 Right from day one the care and attention that Emma put into our planning of special day was second to none and probably for the first time ever Jess and I haven't had 'control' over every detail and put our trust in Emma. 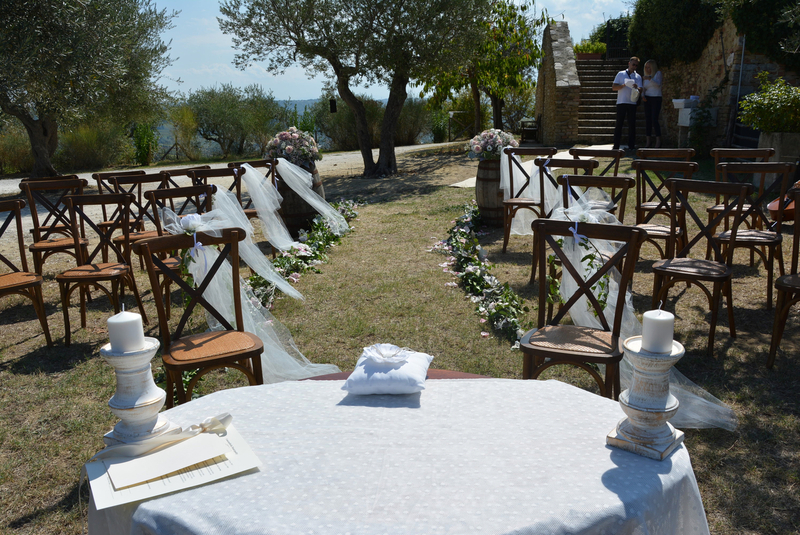 We were not disappointed and actually relaxed and enjoyed the whole experience. 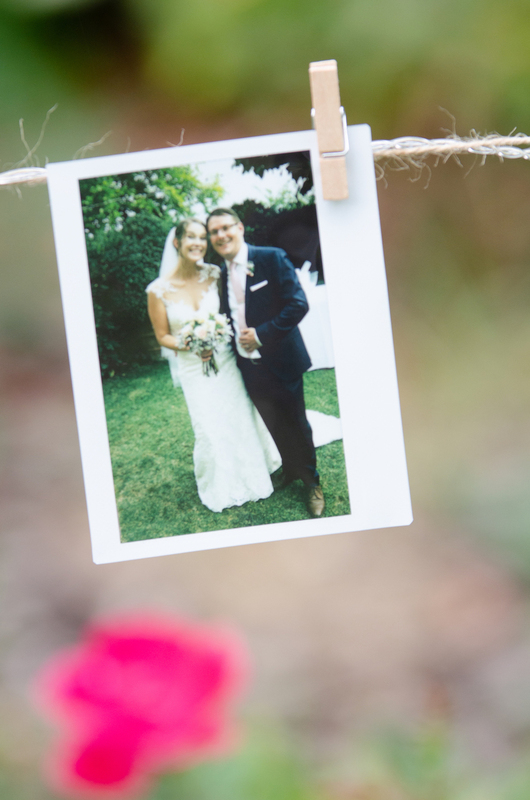 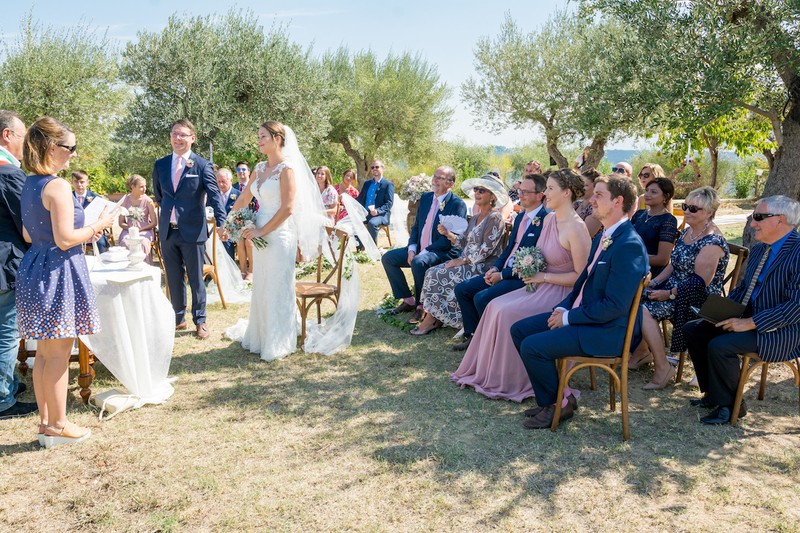 Our Wedding was absolutely perfect in every way...all the little touches were so thoughtful, the attention to detail, the whole coordinating, flow and running of the day - FAULTLESS. 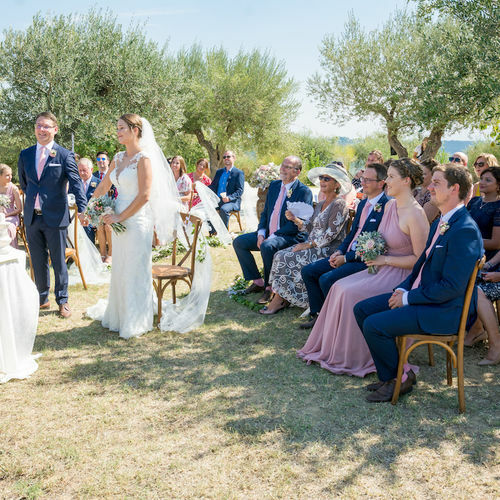 Everyone of our guests commented on how extraordinary the day was and on the excellent job Emma did (many work in the industry also...so this is praise indeed). 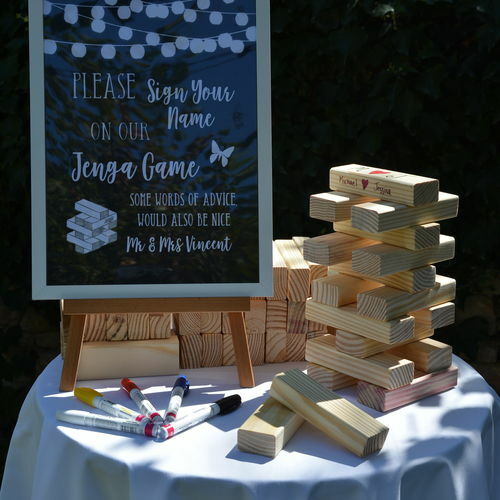 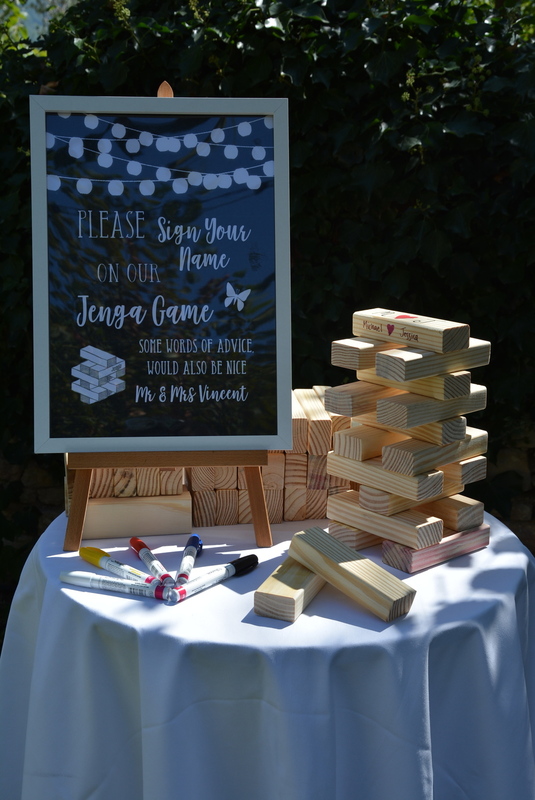 To give you an example of the attention Emma takes (and there are many), Emma matched the menu cards to our invitations perfectly including getting the difficult font matched and each one personalised...we were so impressed with this. 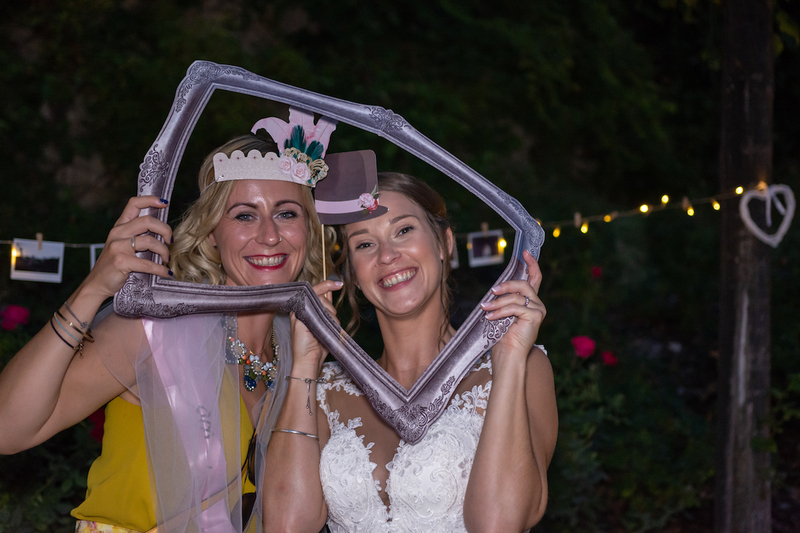 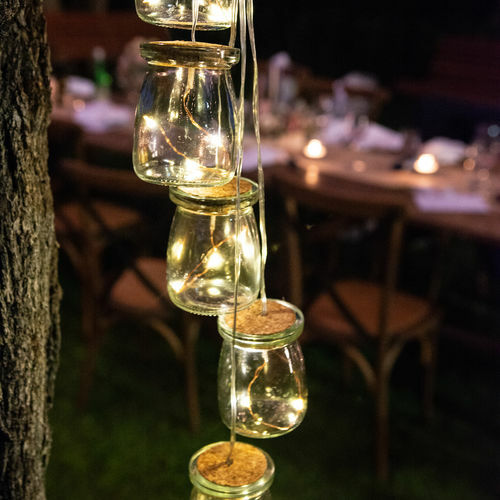 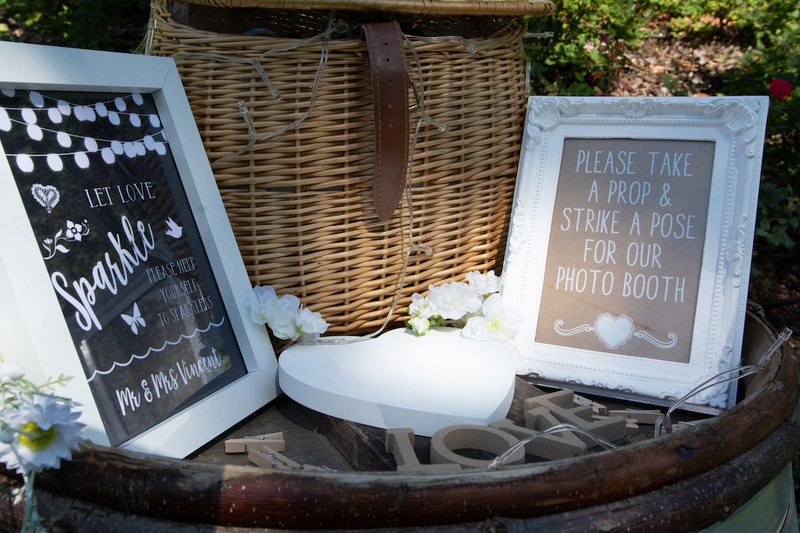 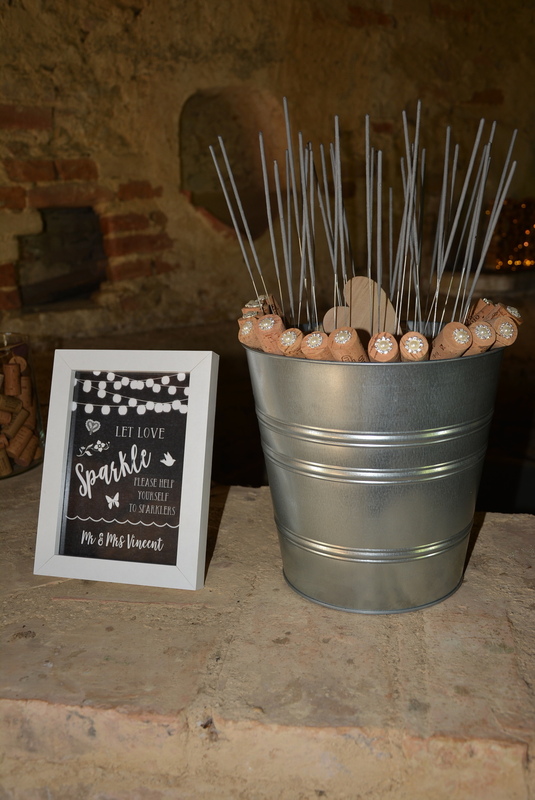 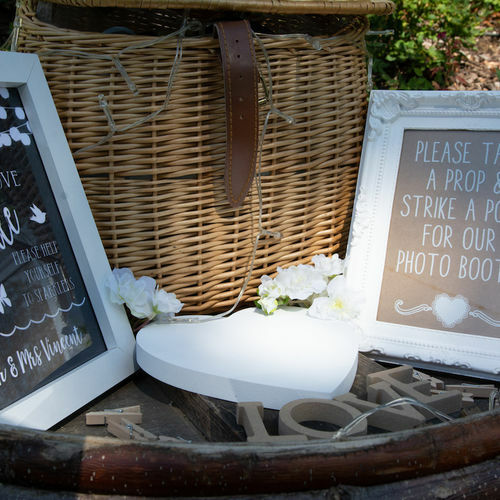 All of the supplier recommendations, caterers, photographer, DJ, florist and musicians were excellent also and reflected Emma's high standards. 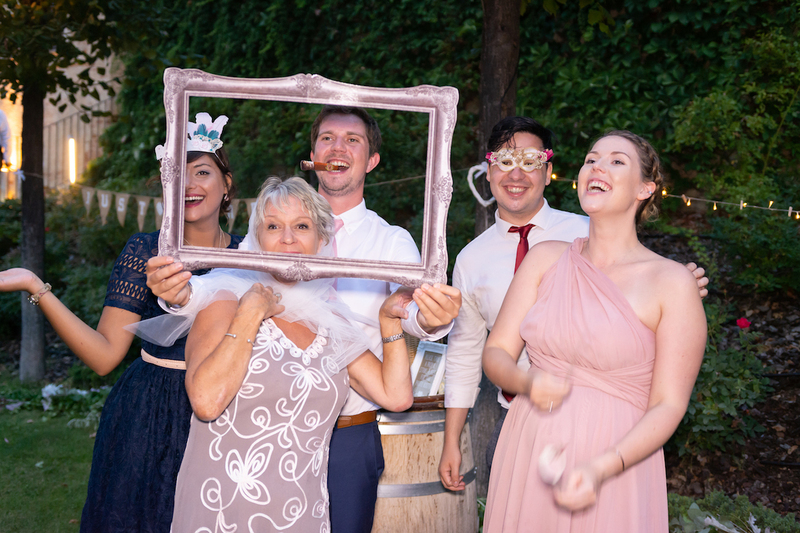 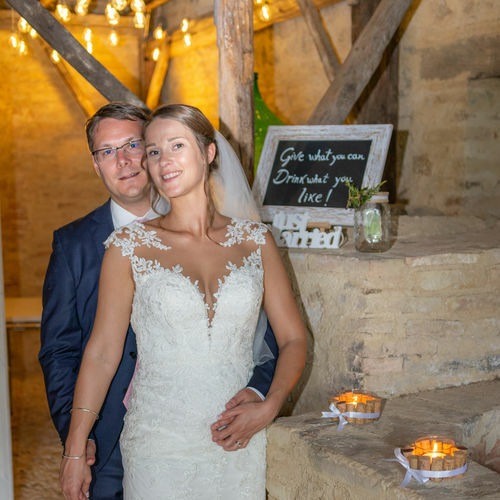 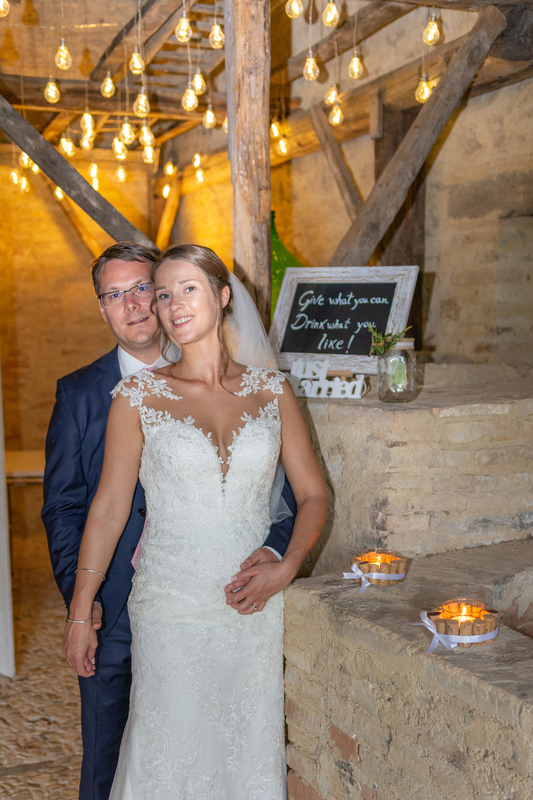 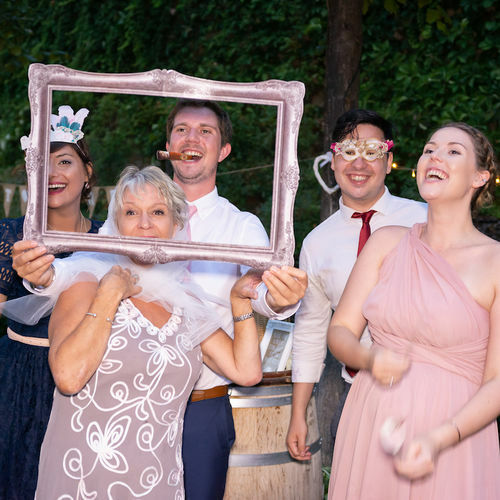 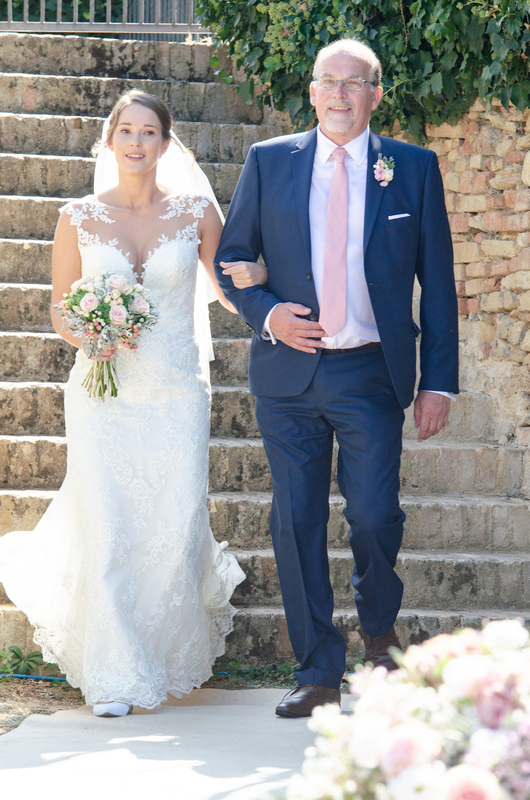 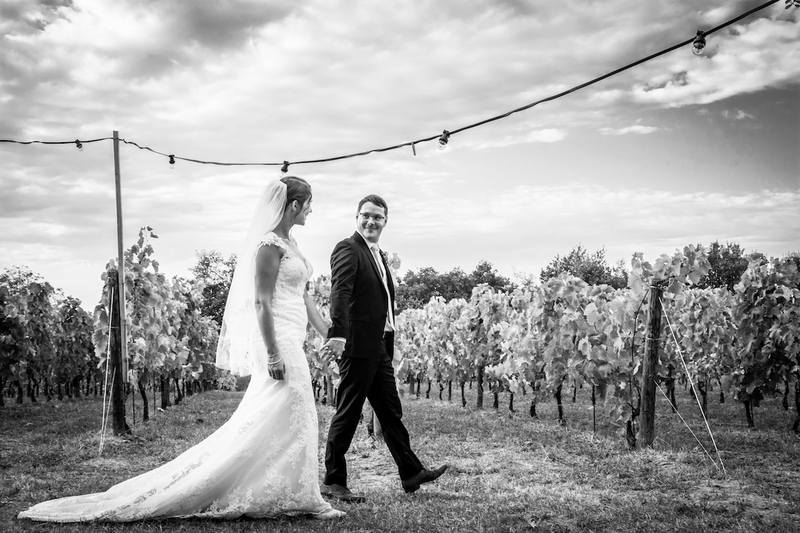 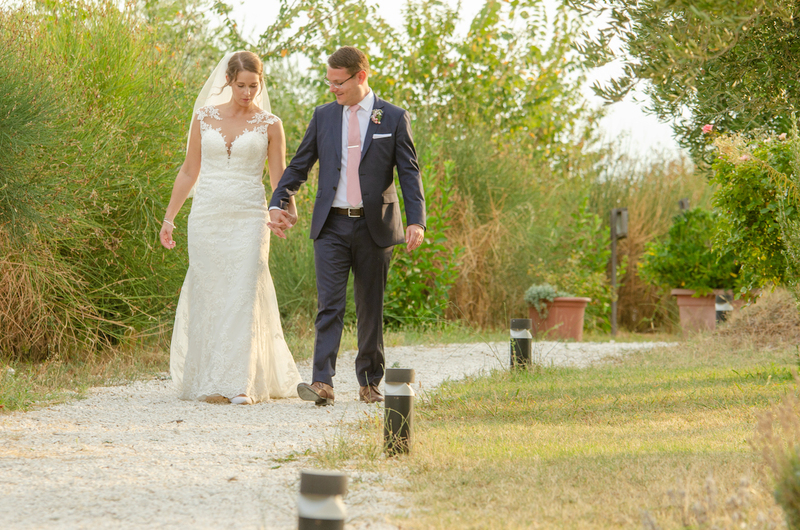 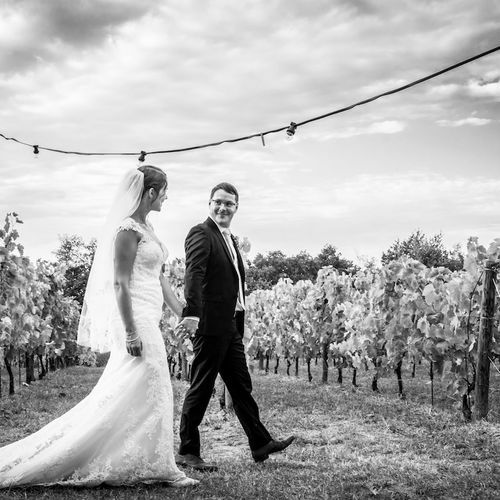 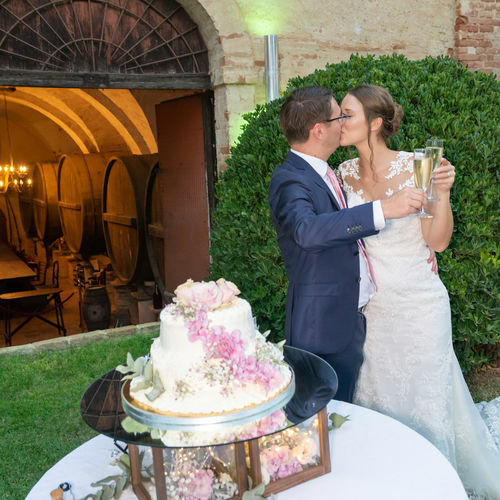 From two tough customers we can not give you a high enough recommendation and words can not express our gratitude of giving us the most perfect day. 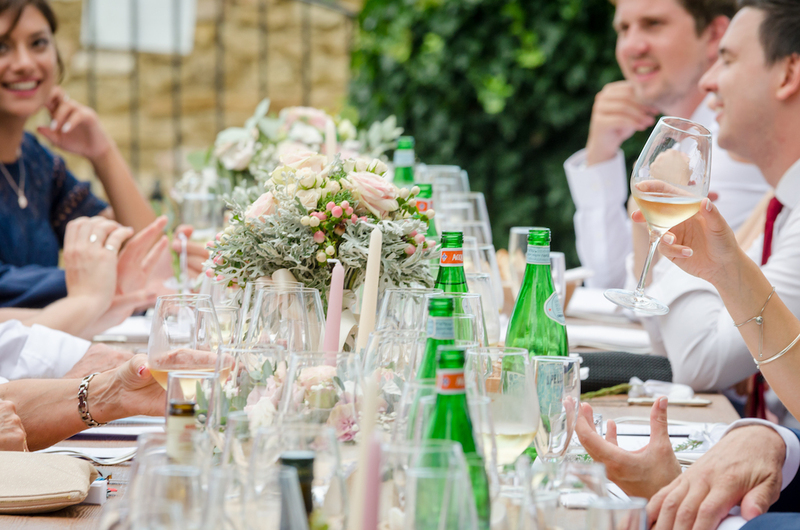 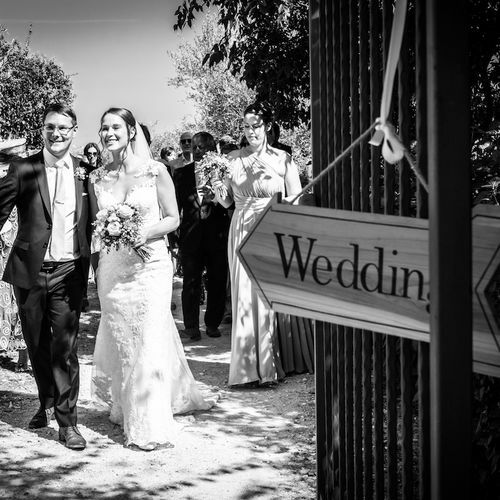 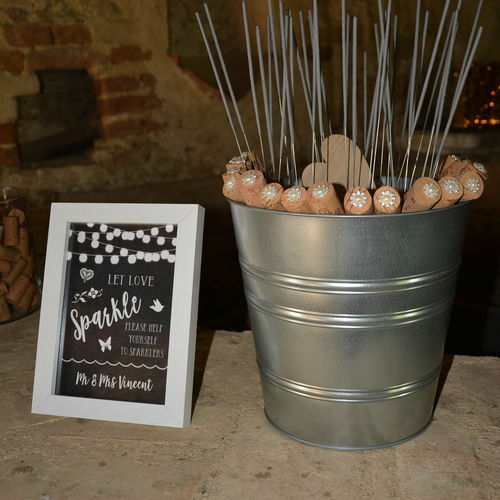 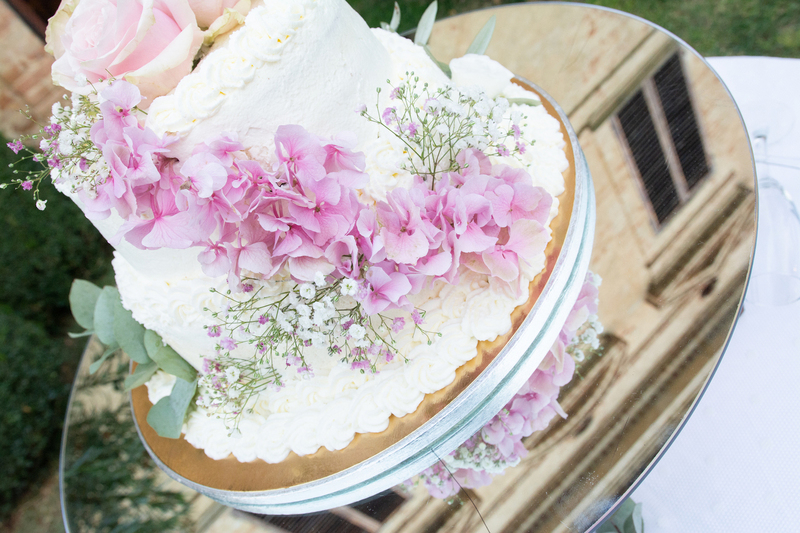 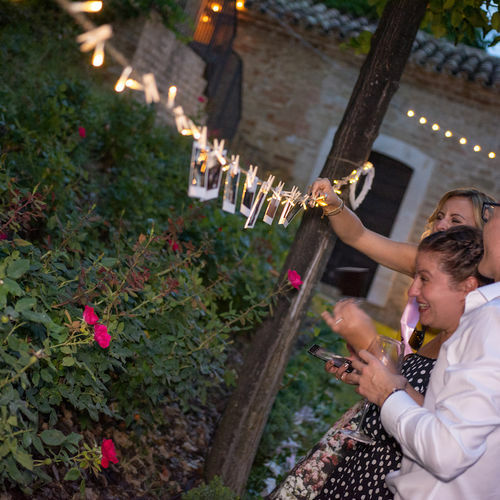 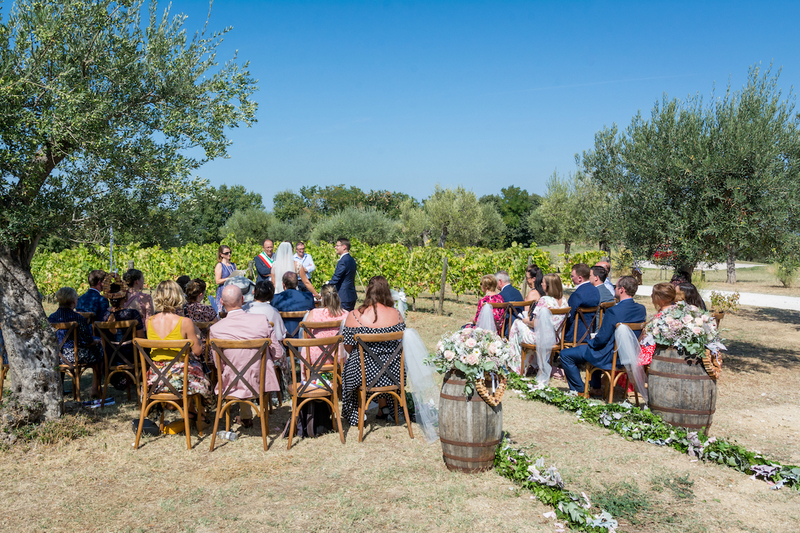 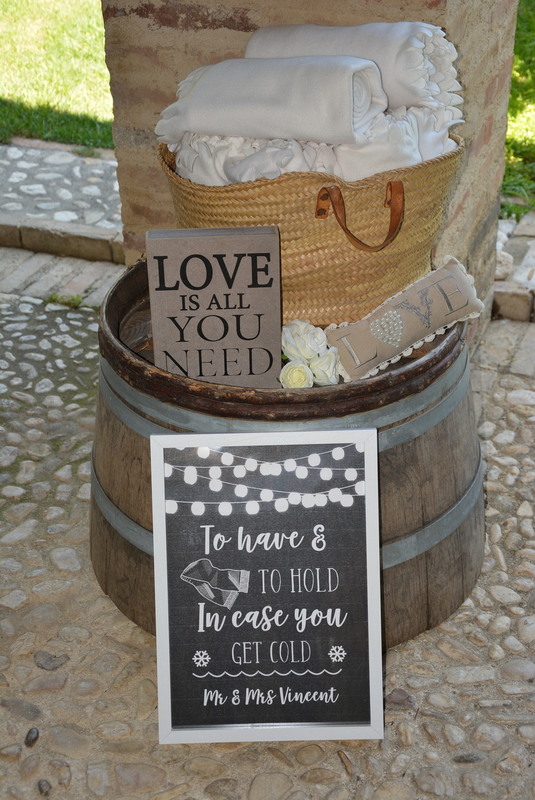 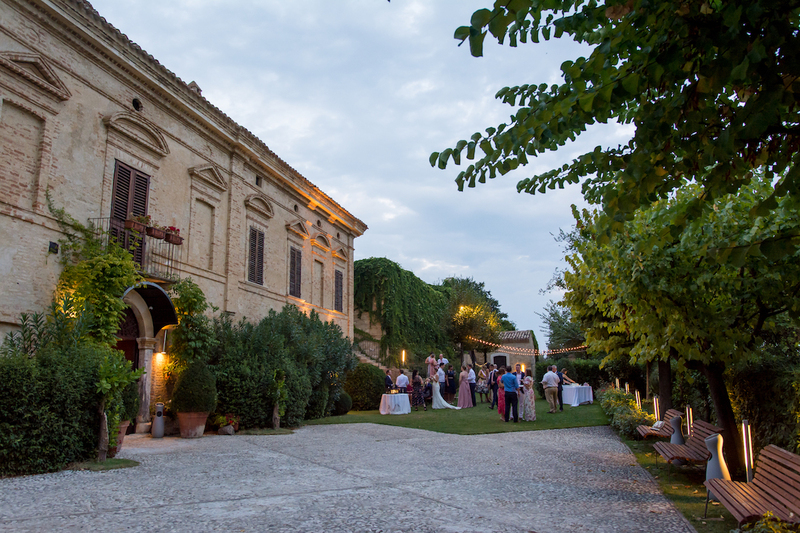 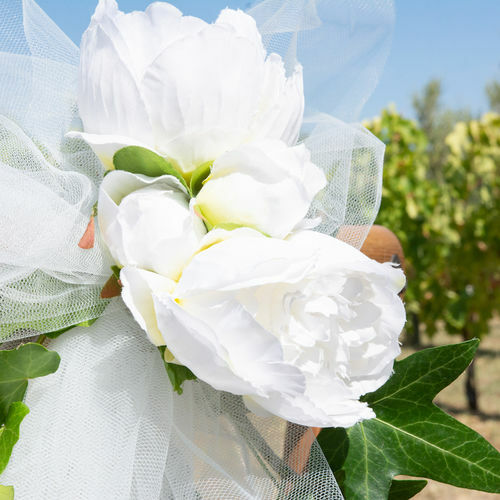 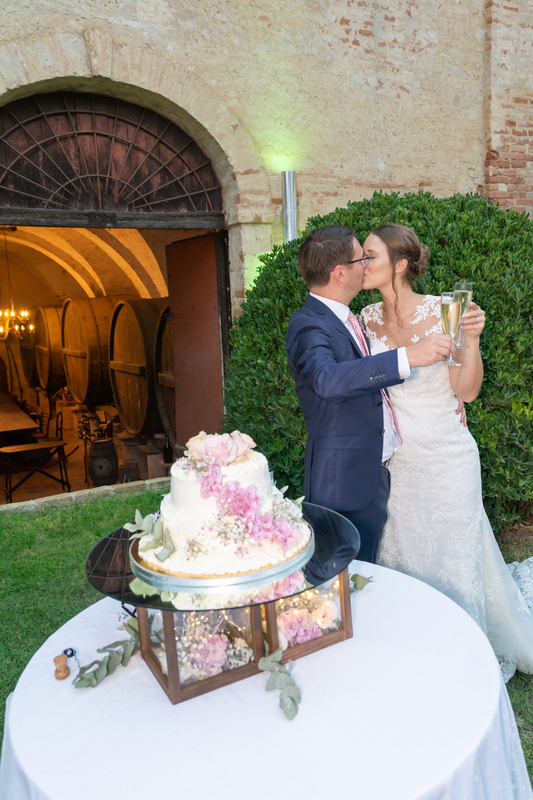 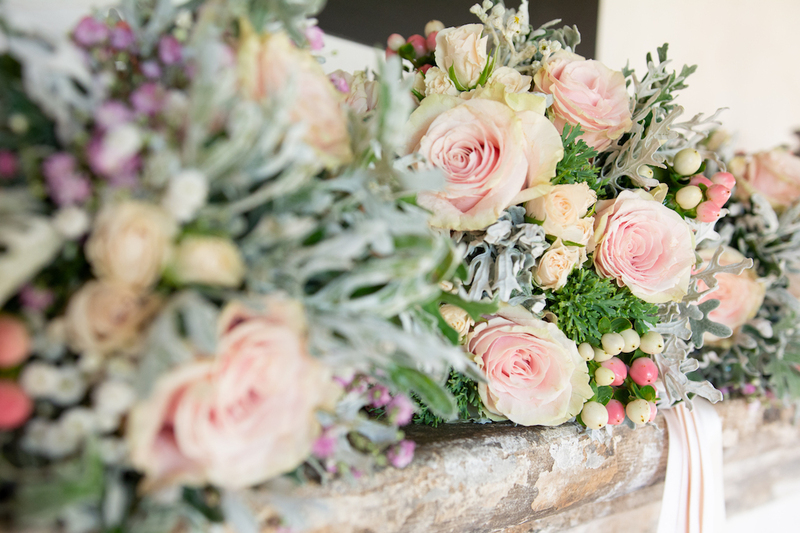 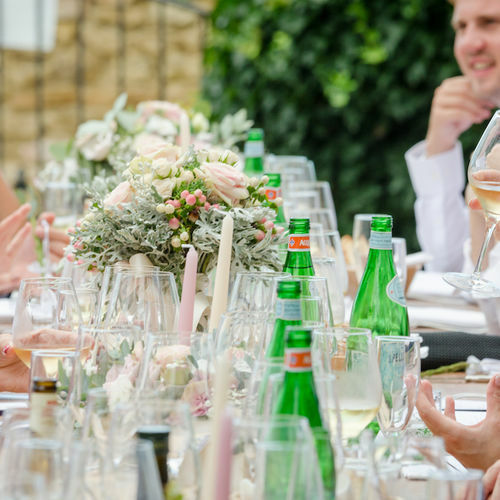 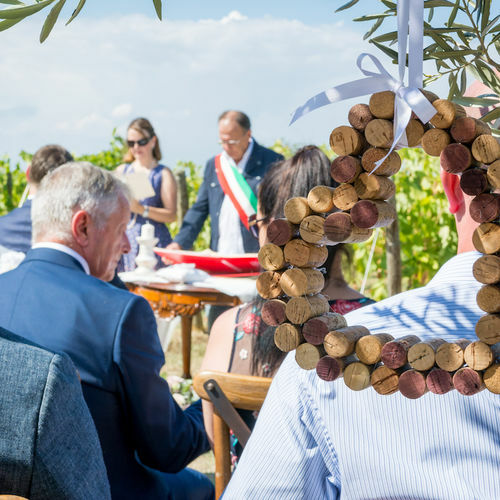 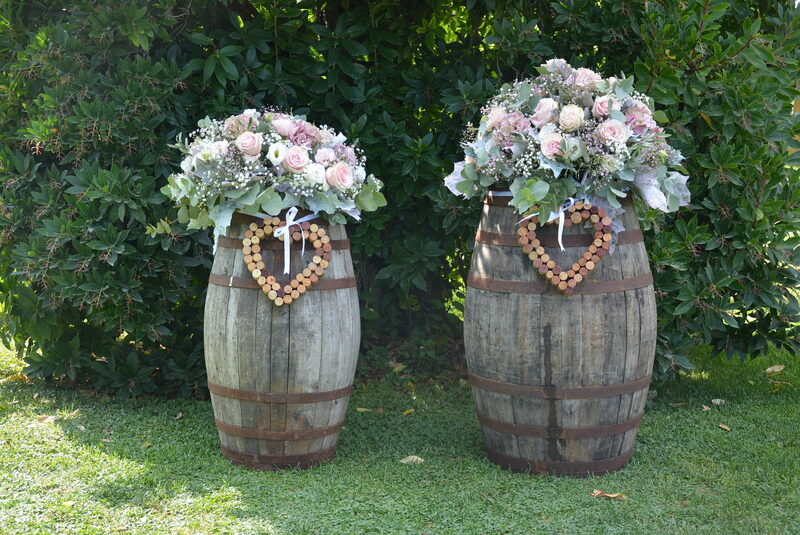 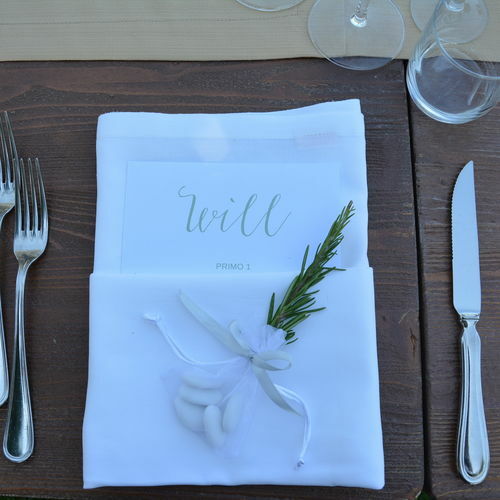 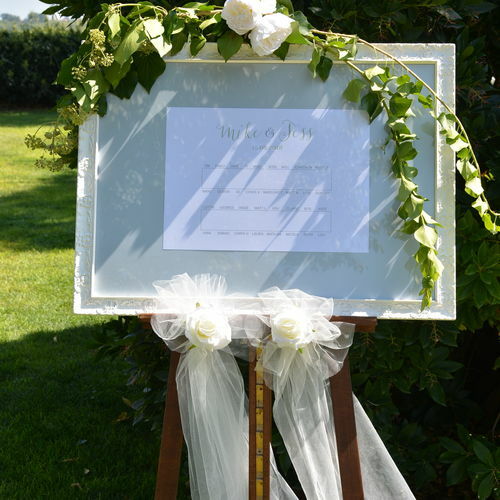 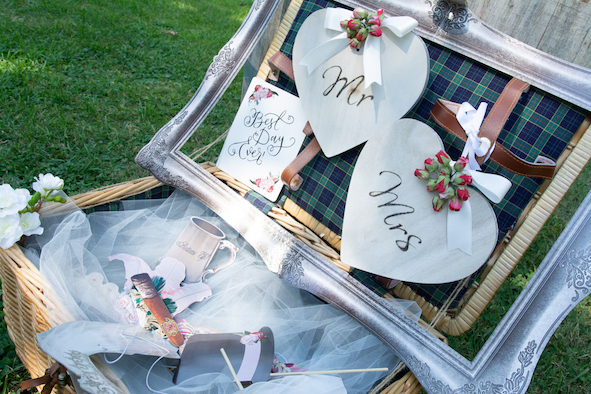 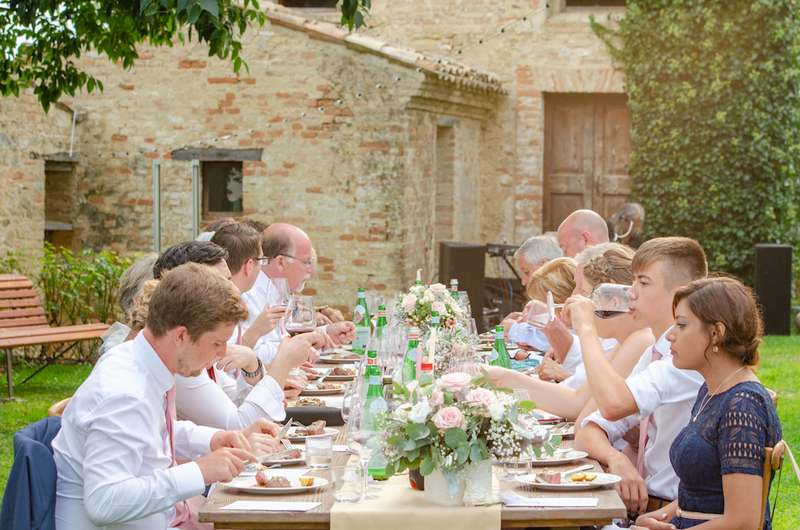 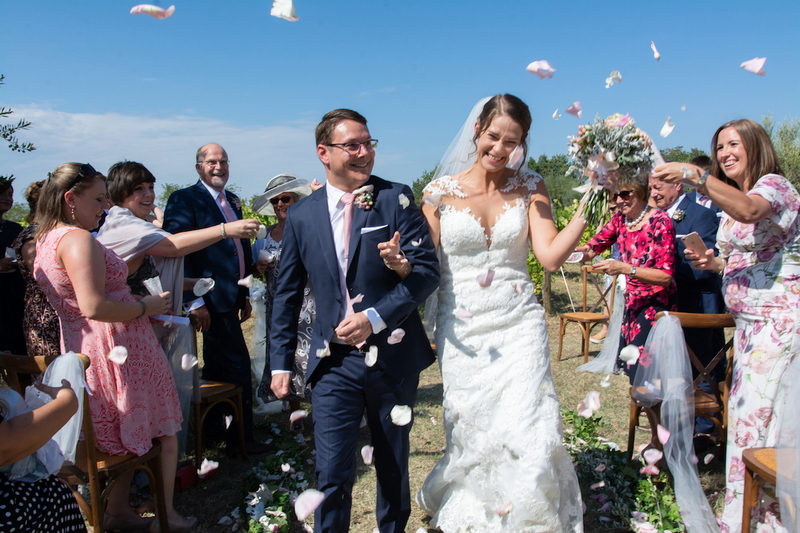 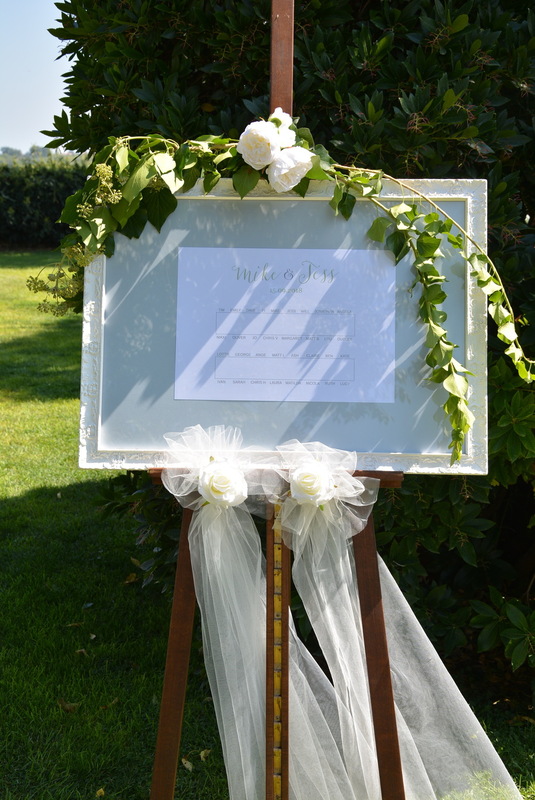 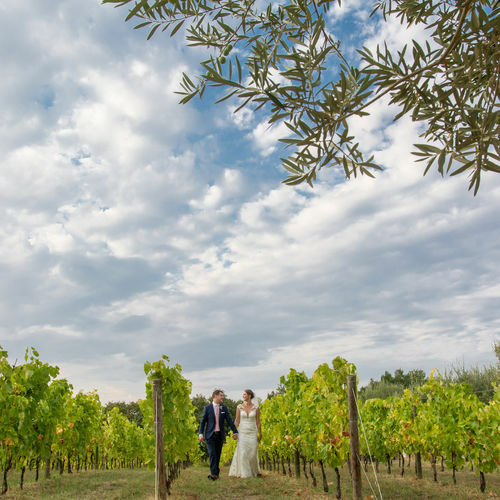 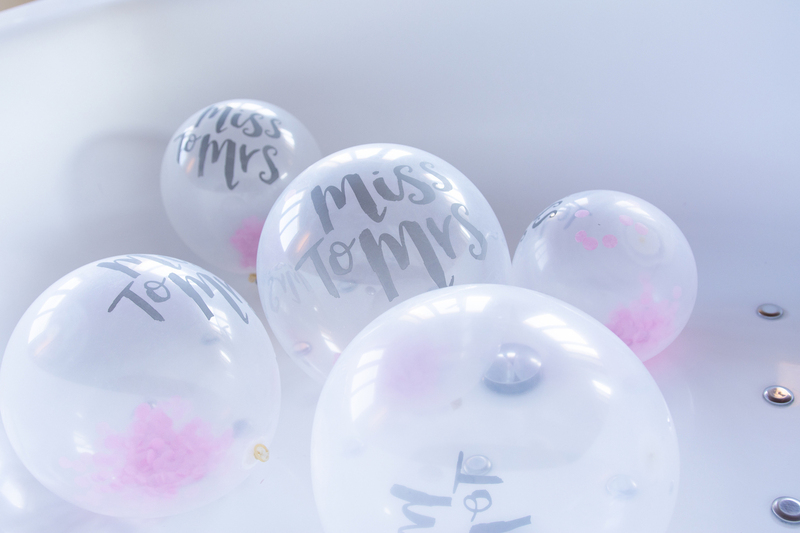 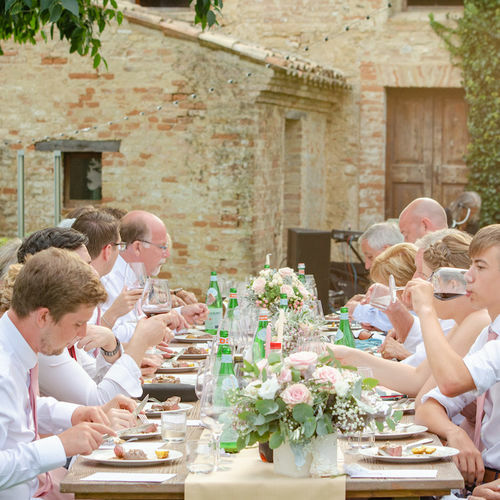 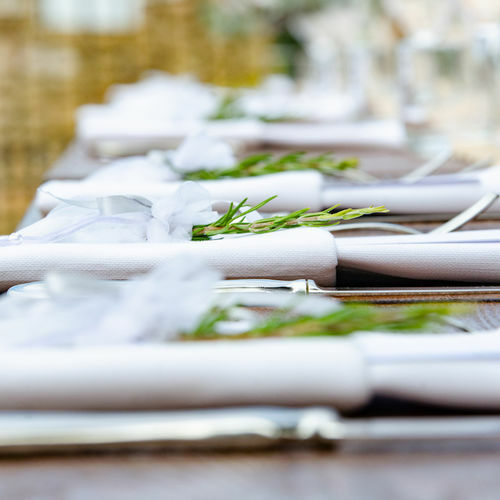 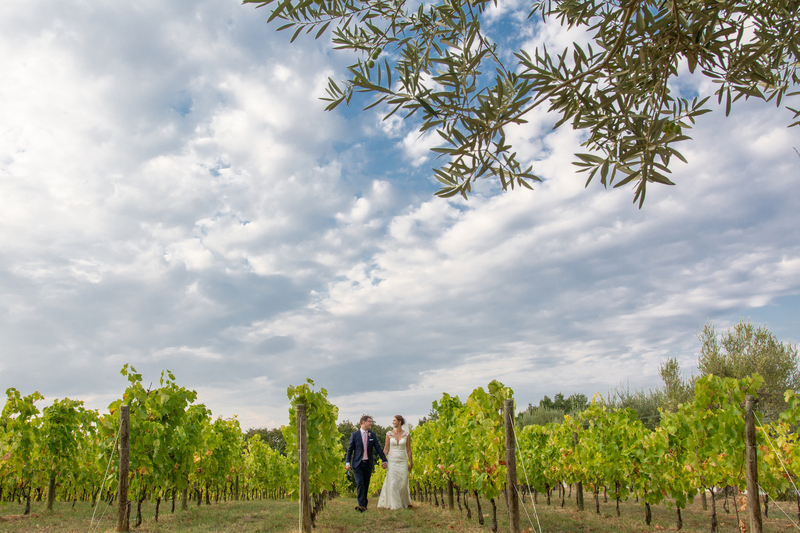 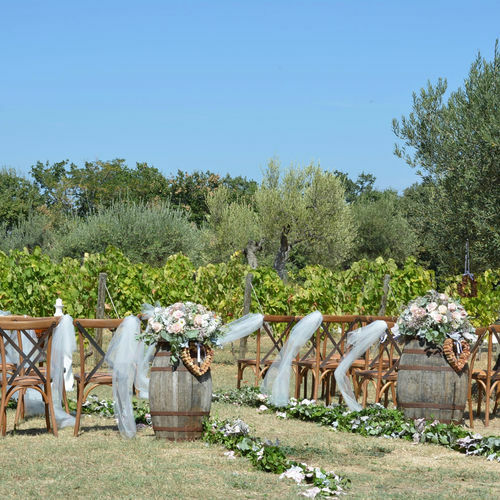 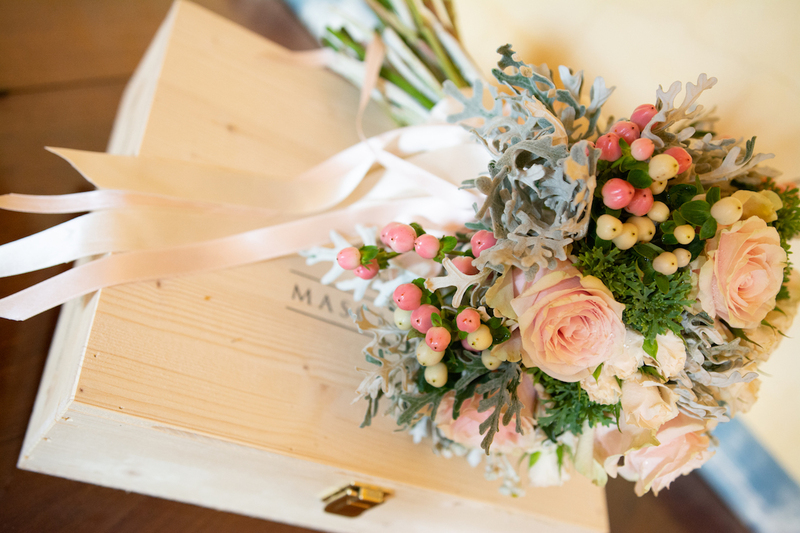 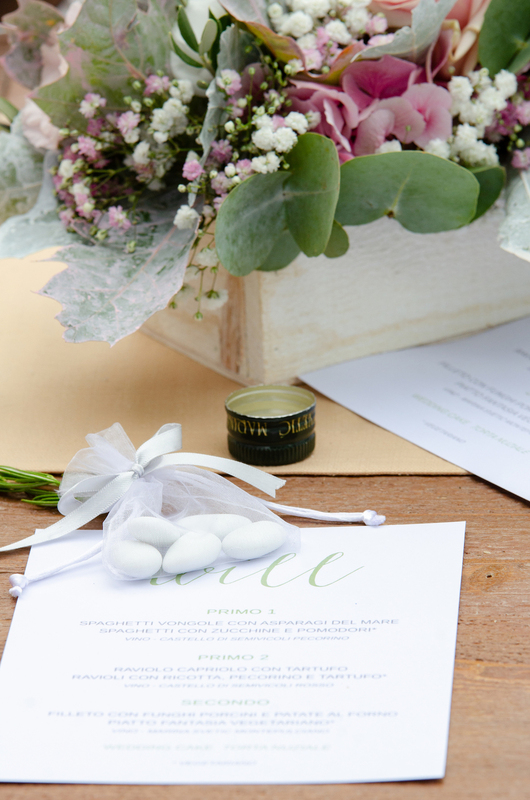 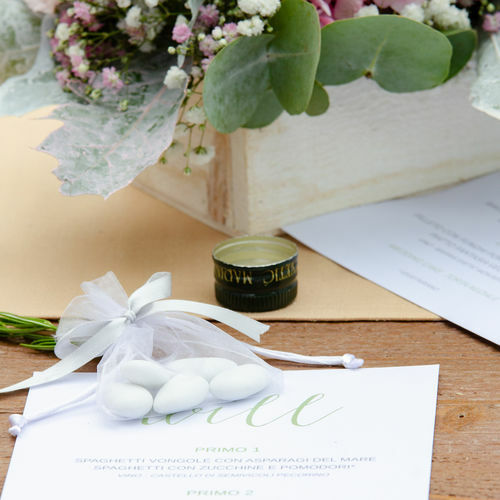 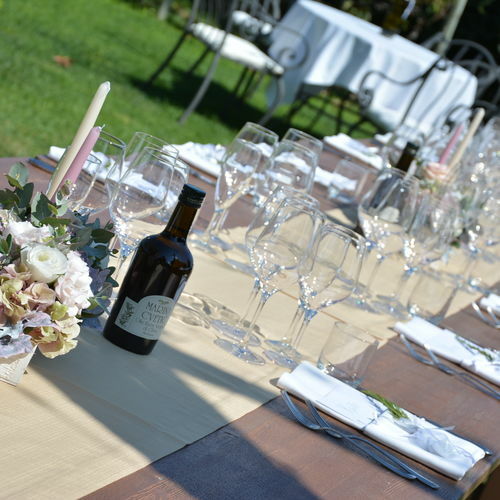 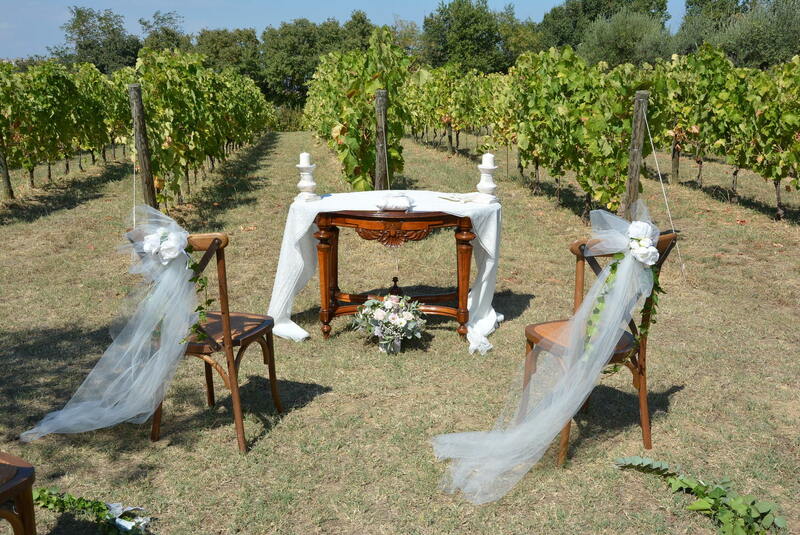 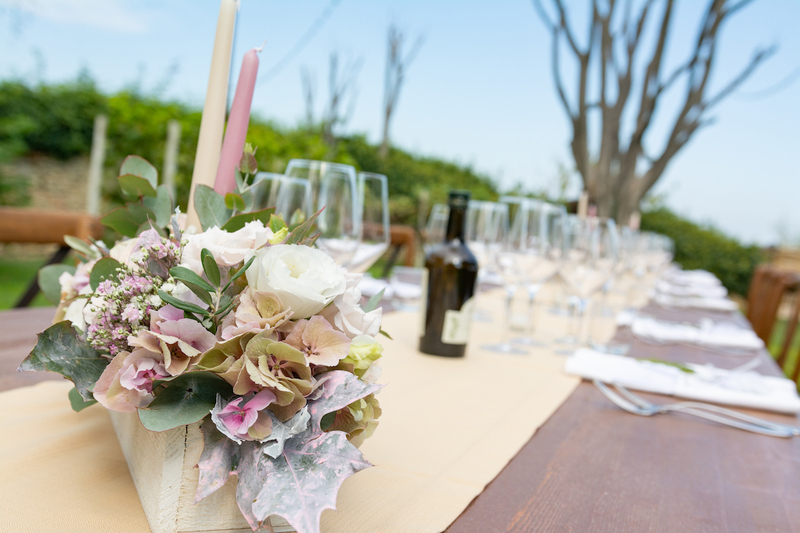 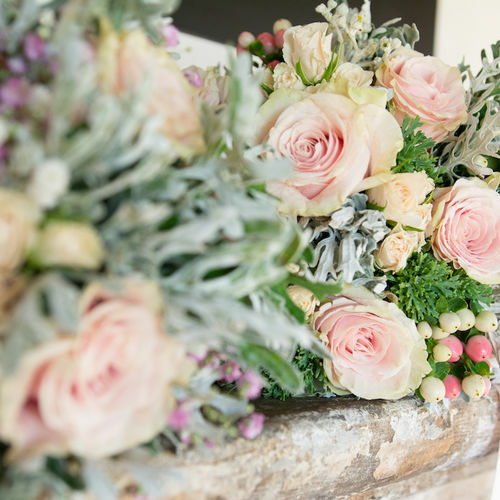 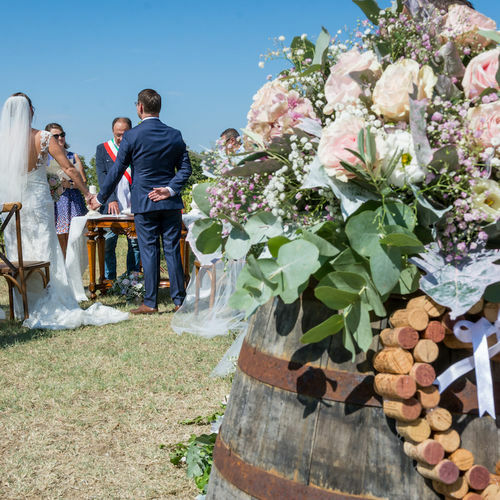 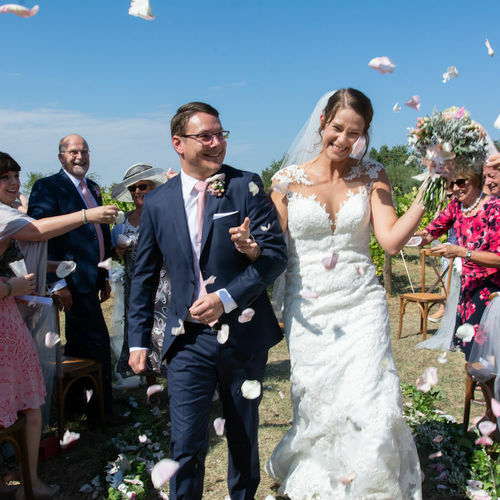 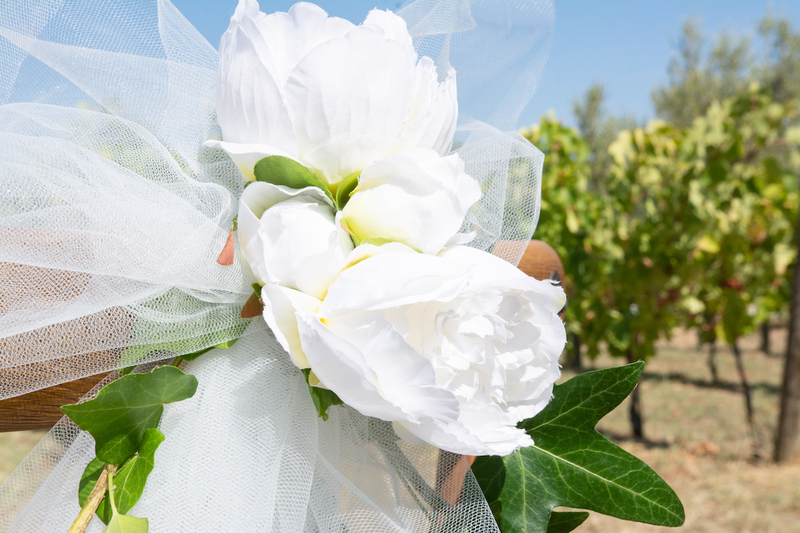 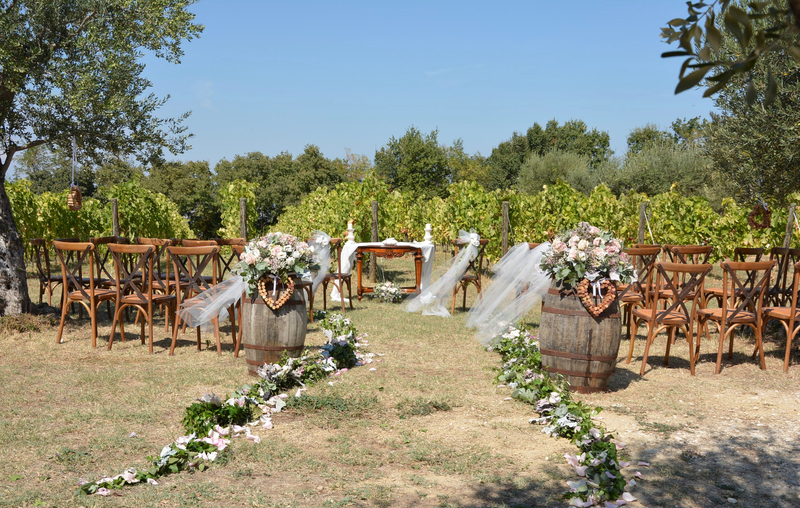 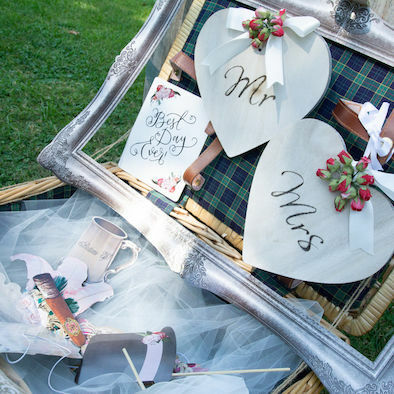 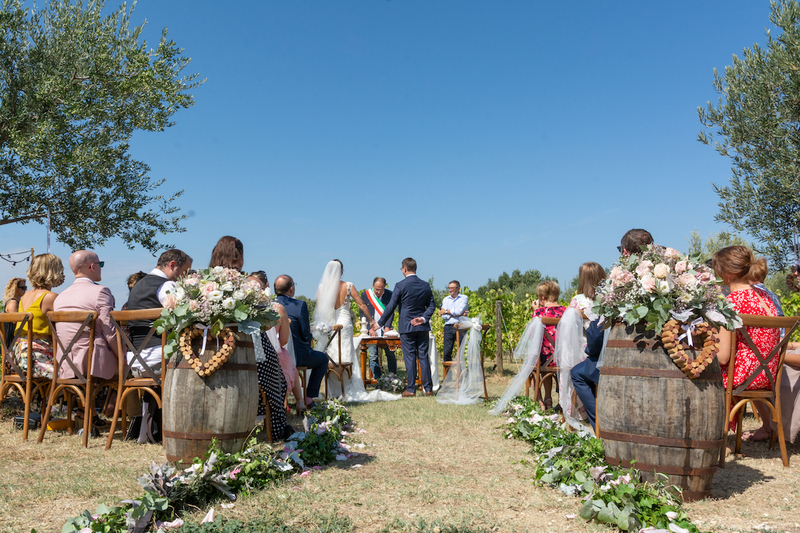 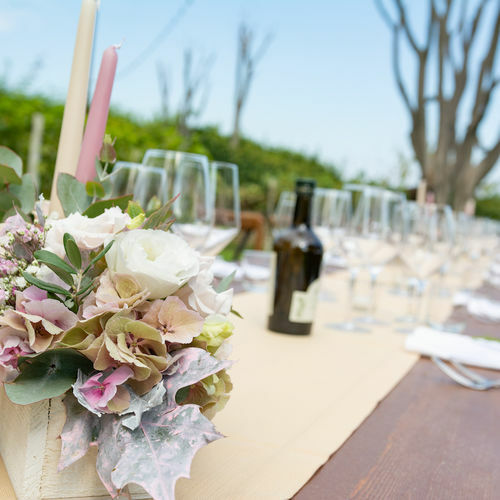 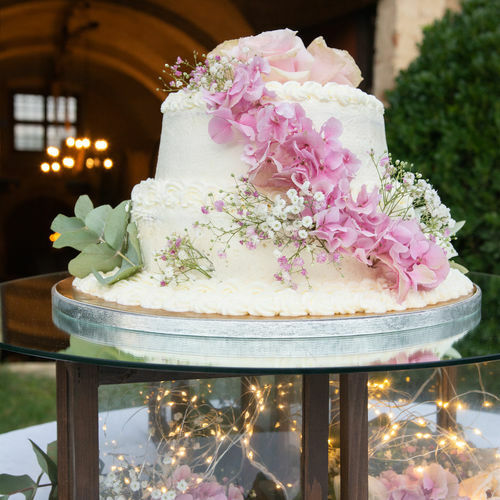 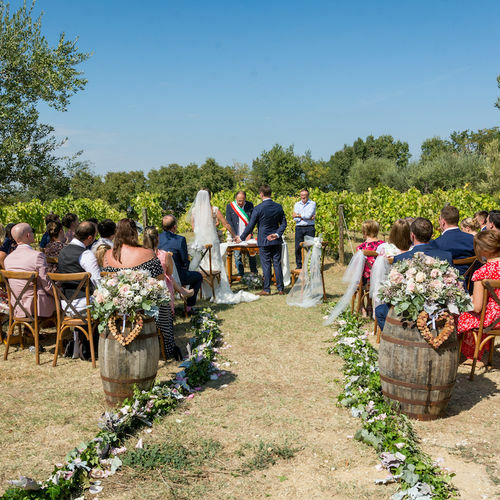 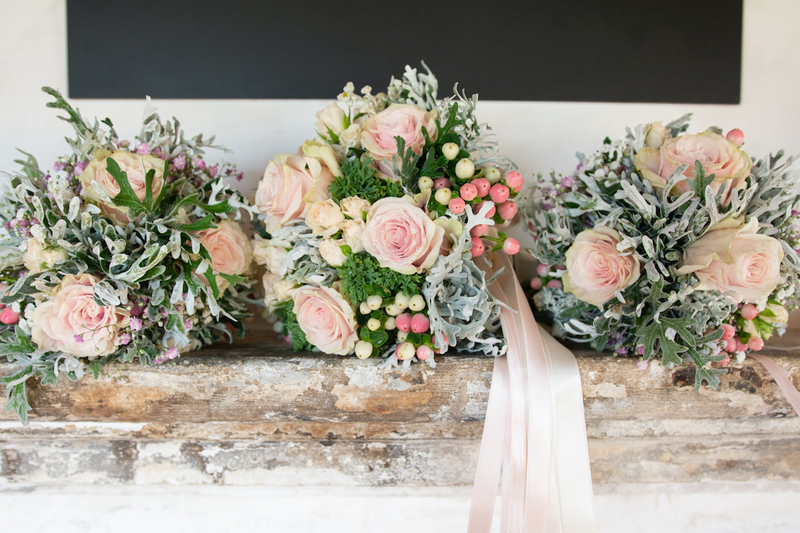 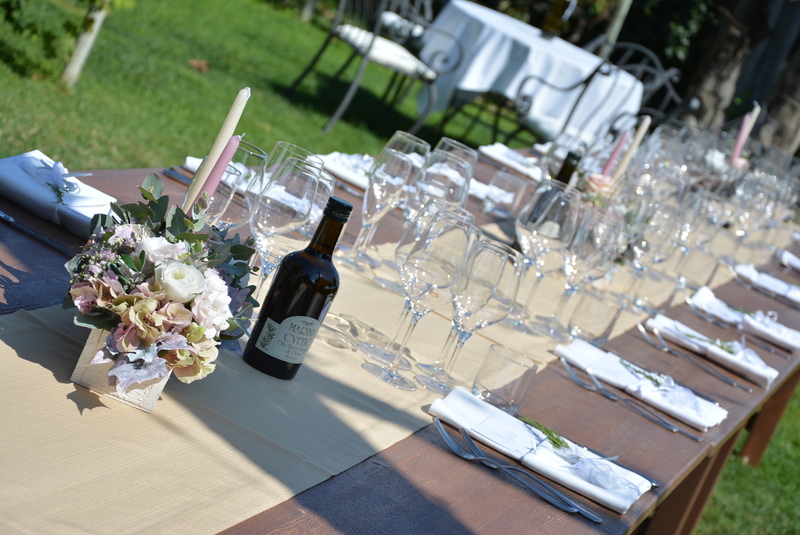 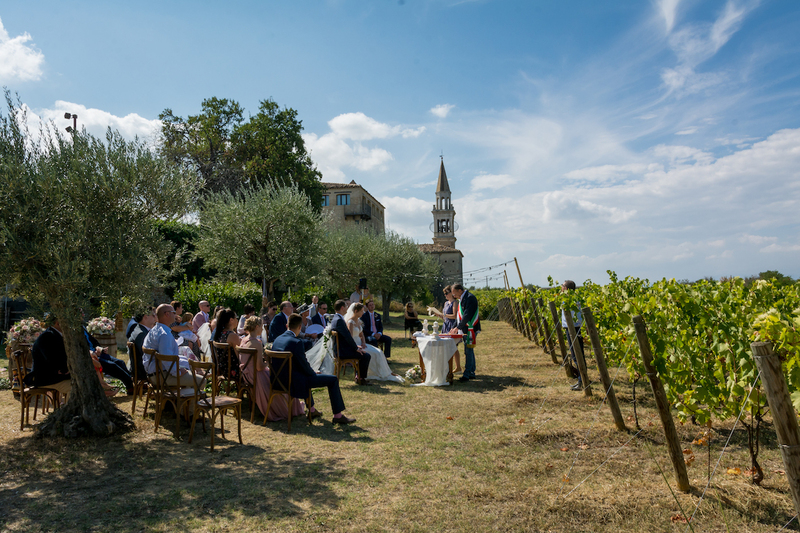 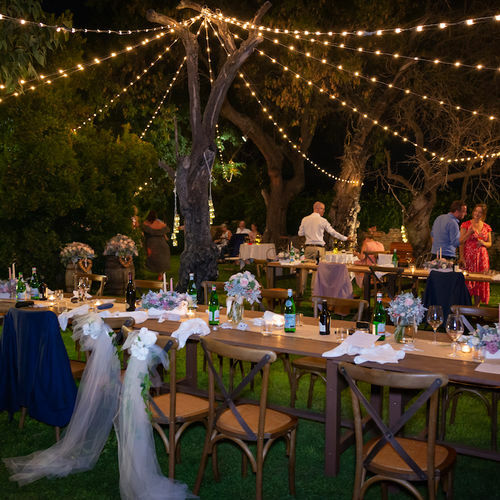 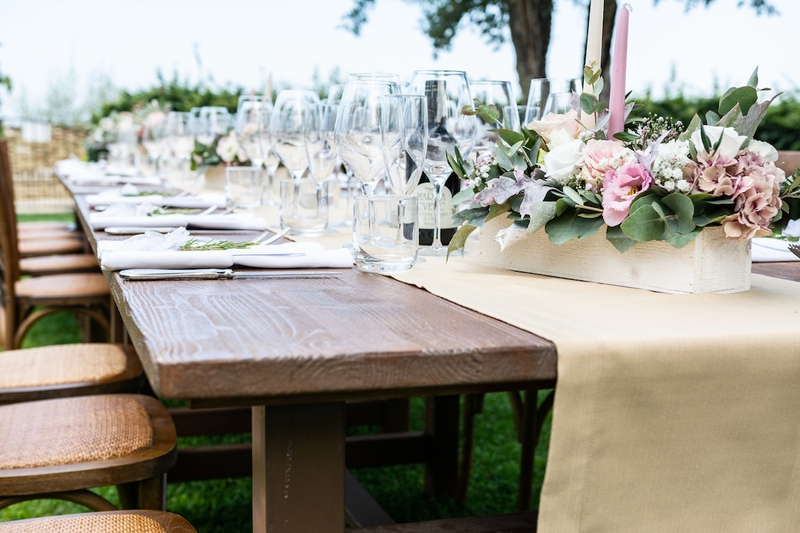 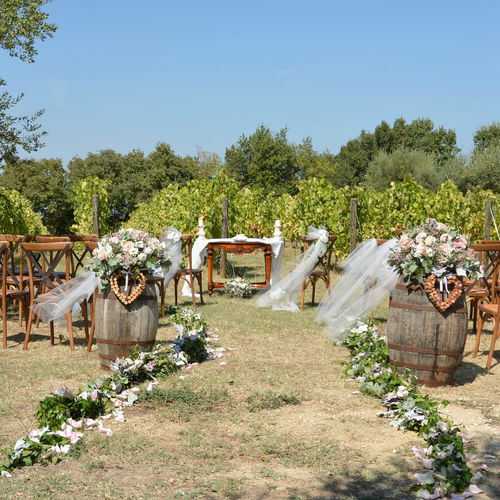 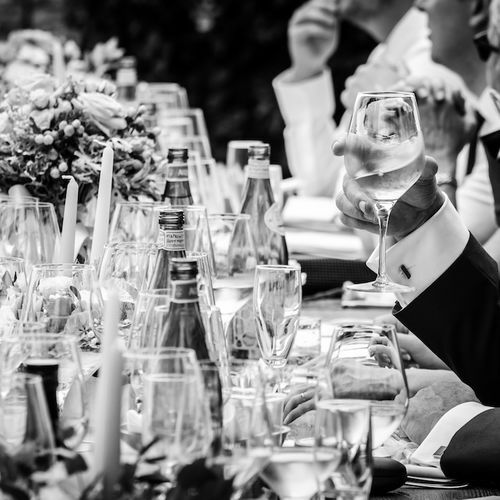 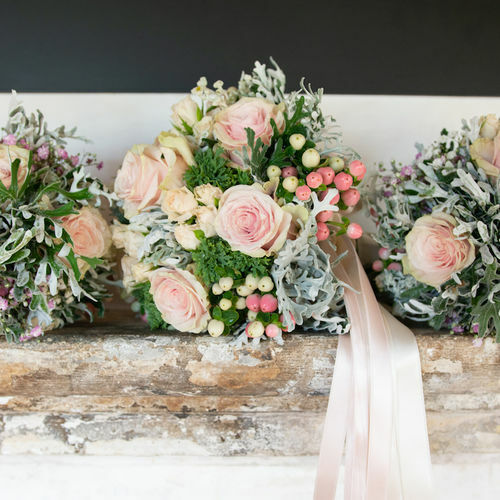 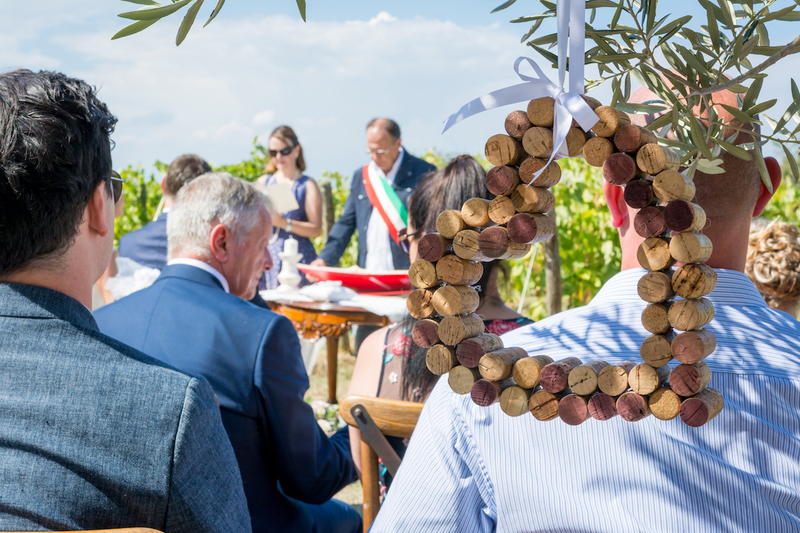 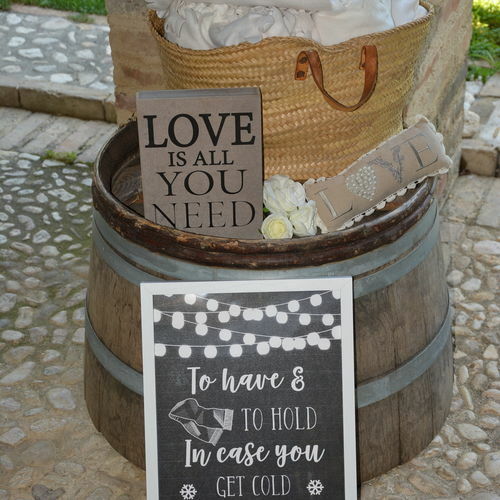 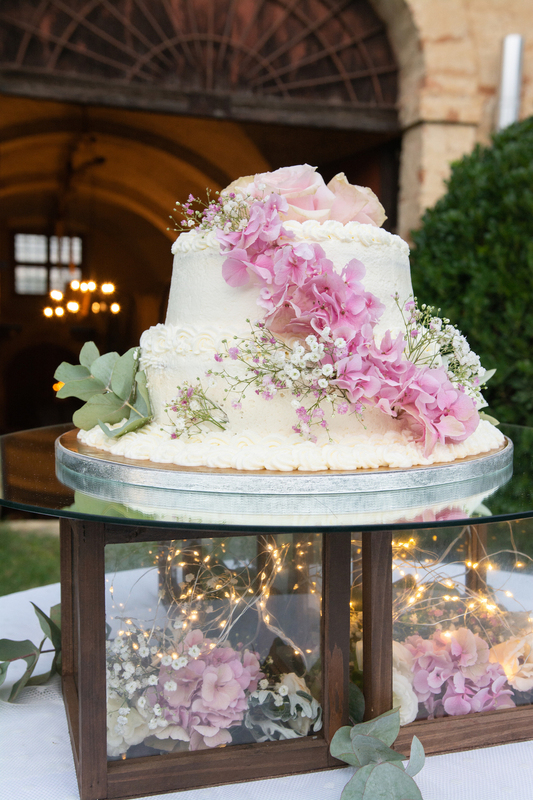 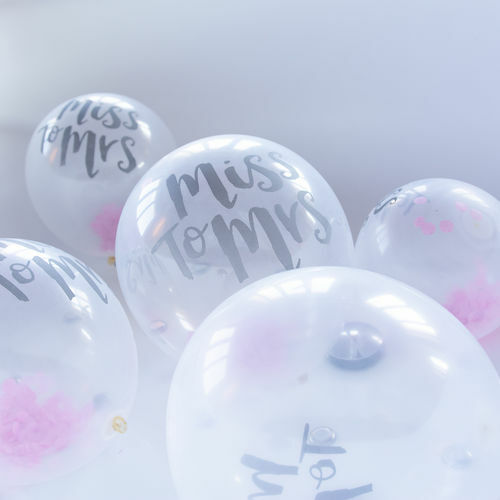 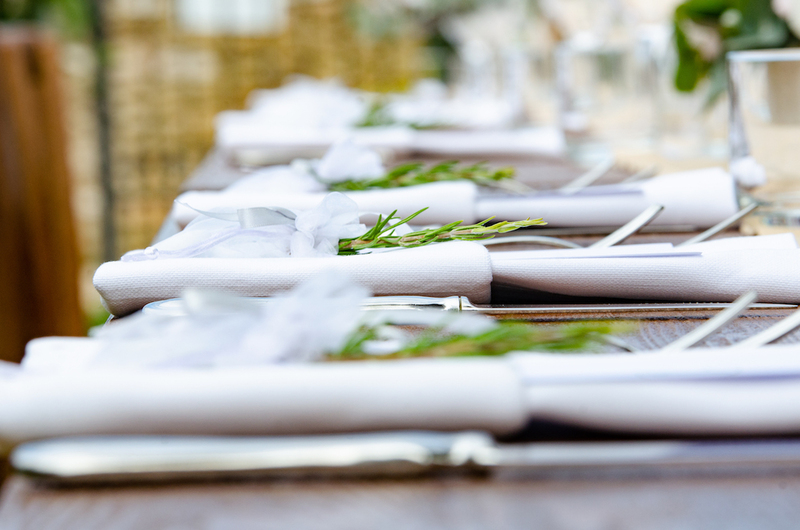 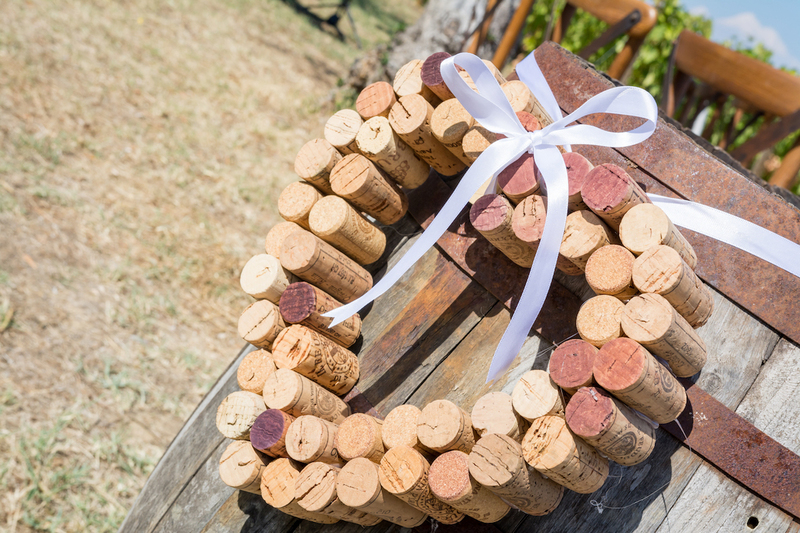 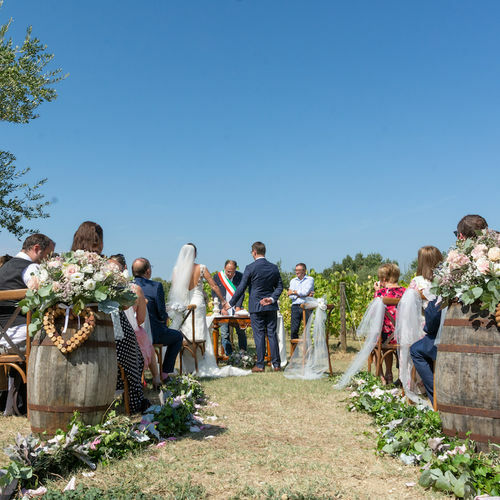 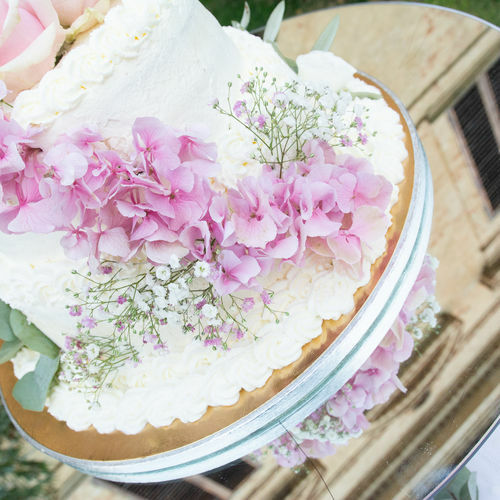 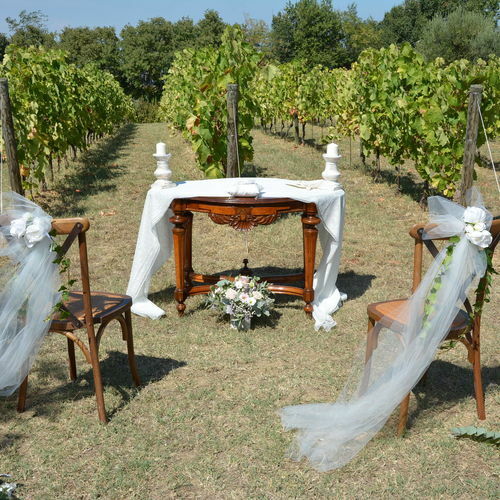 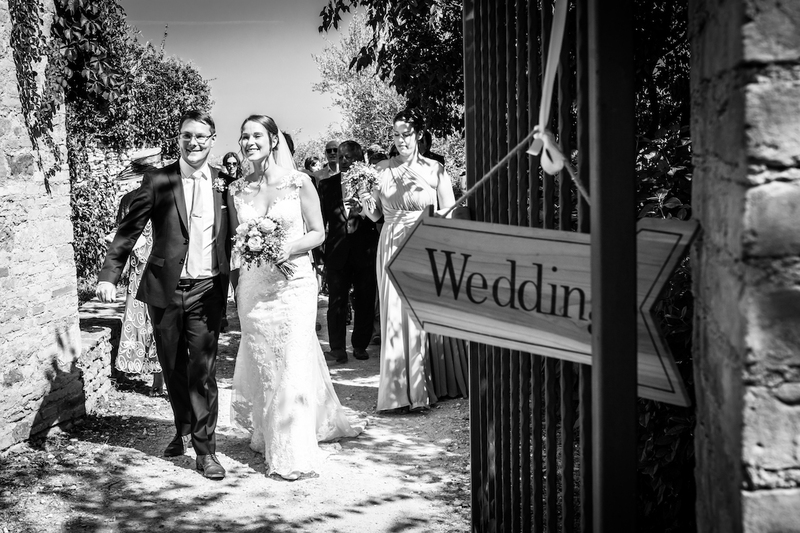 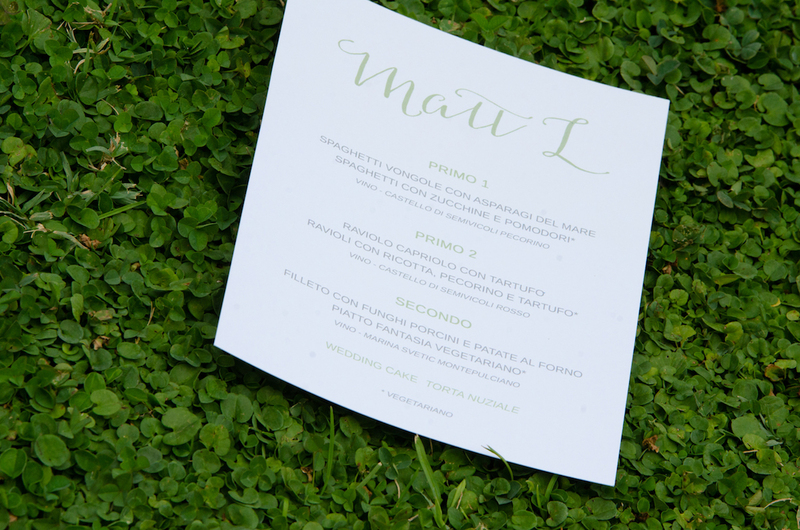 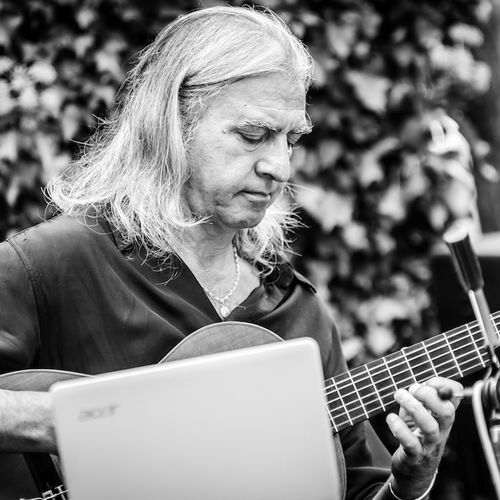 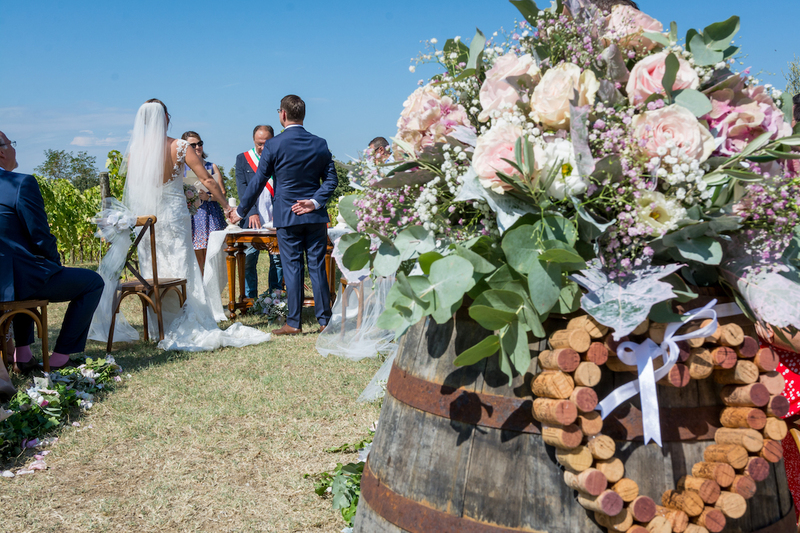 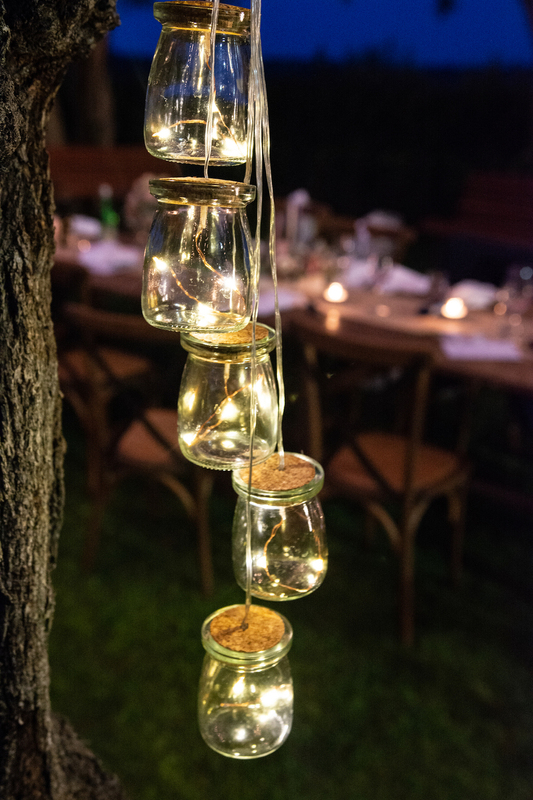 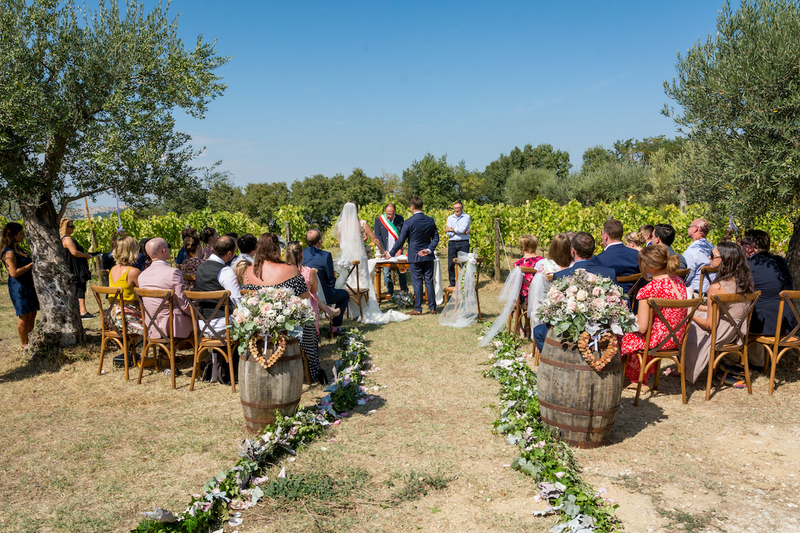 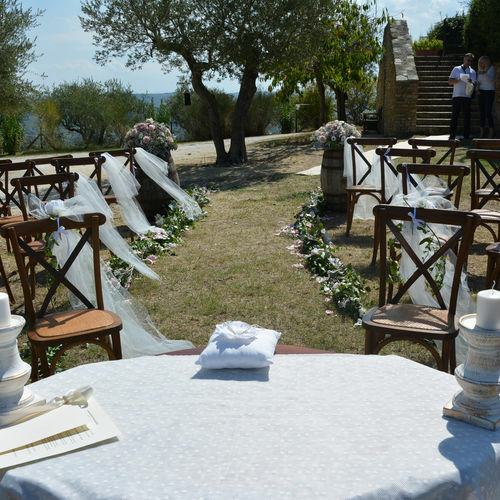 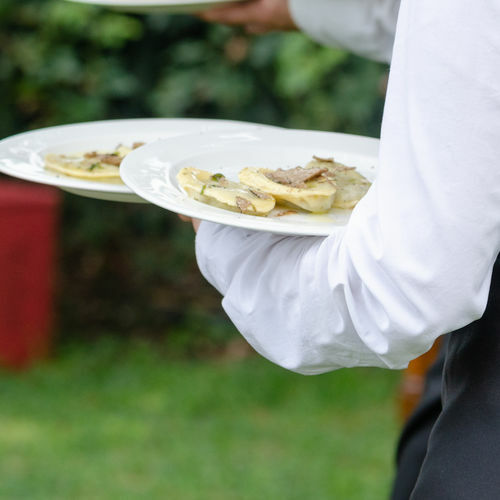 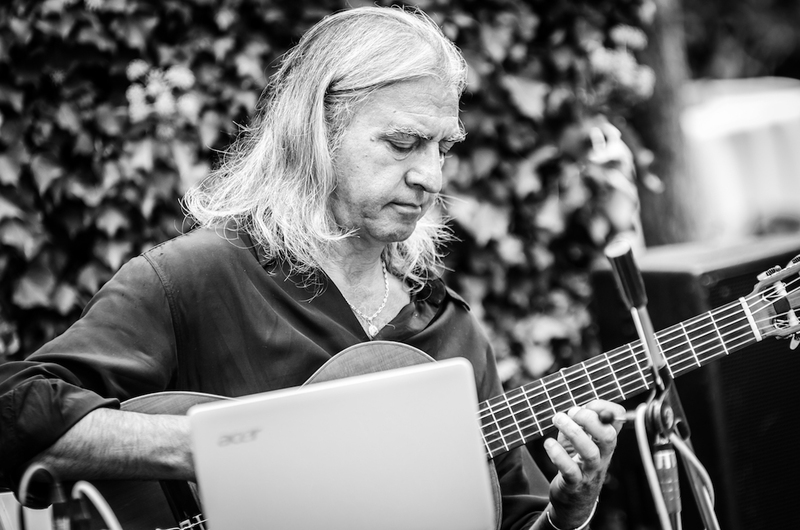 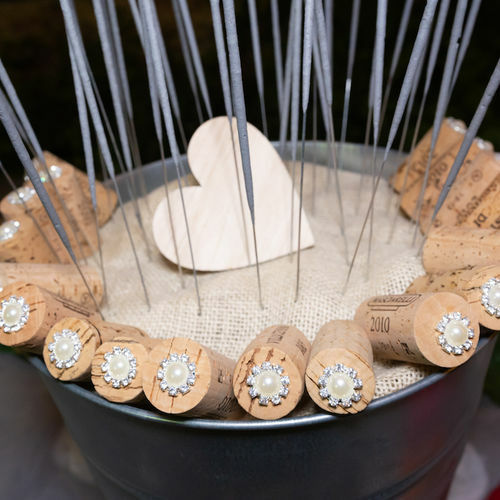 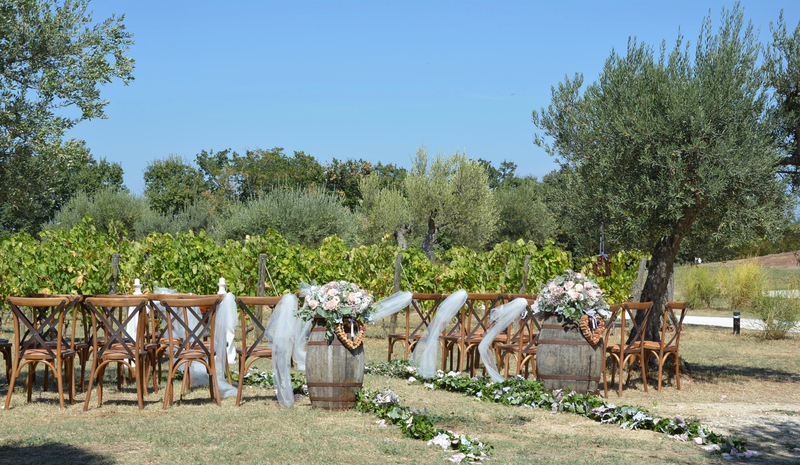 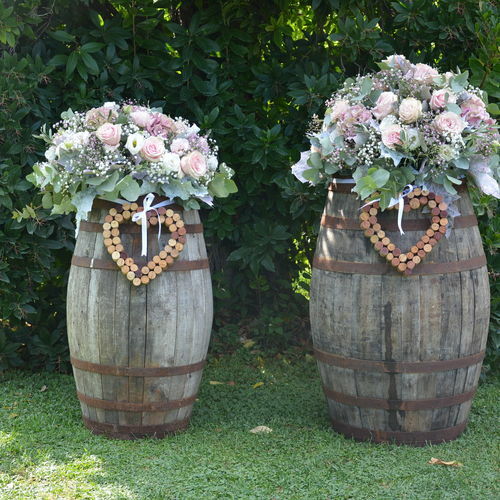 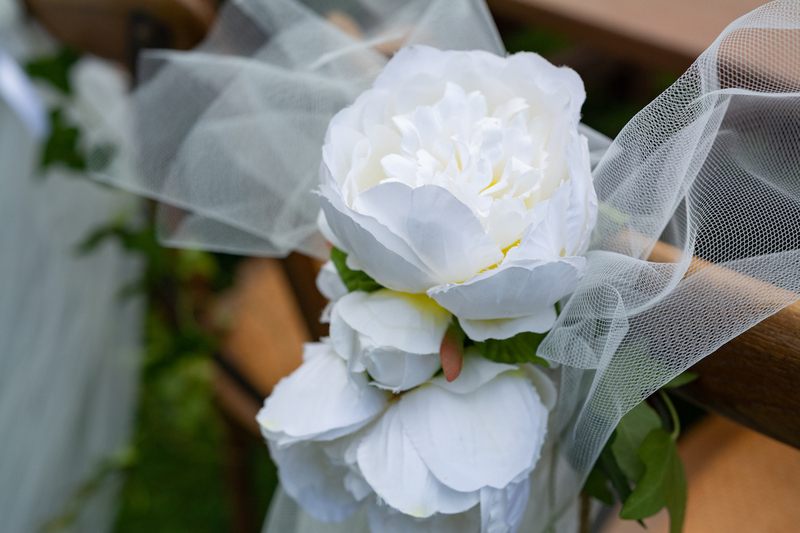 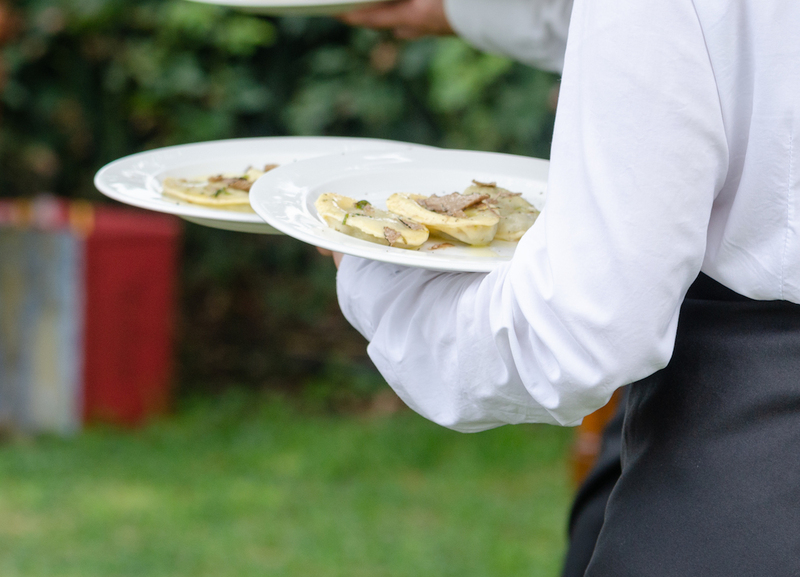 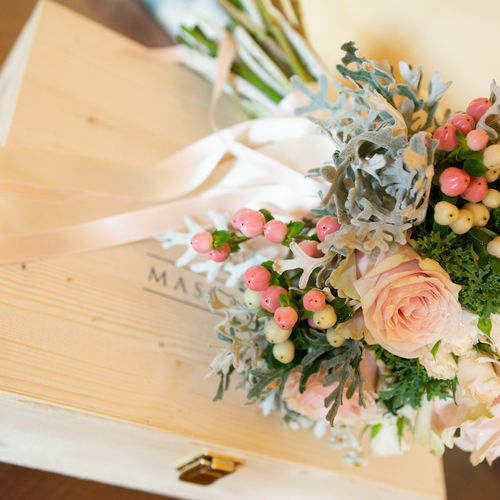 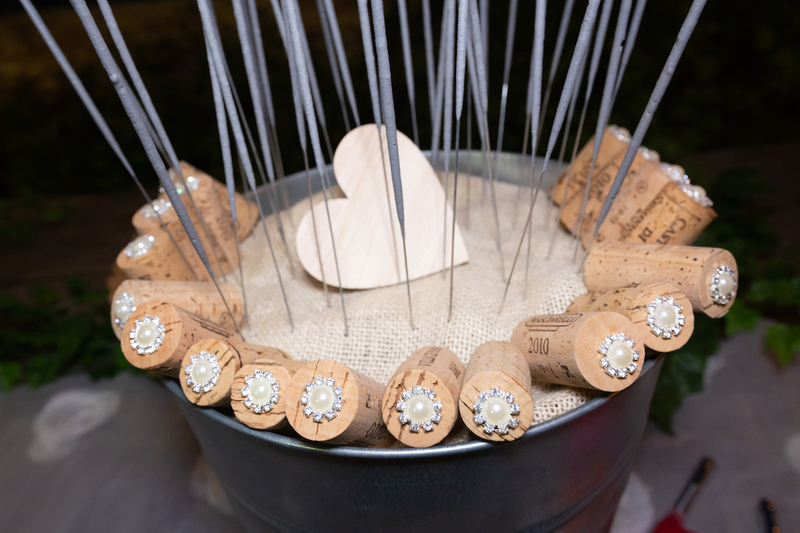 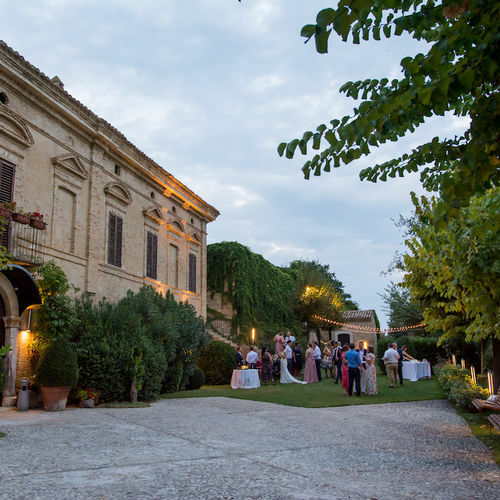 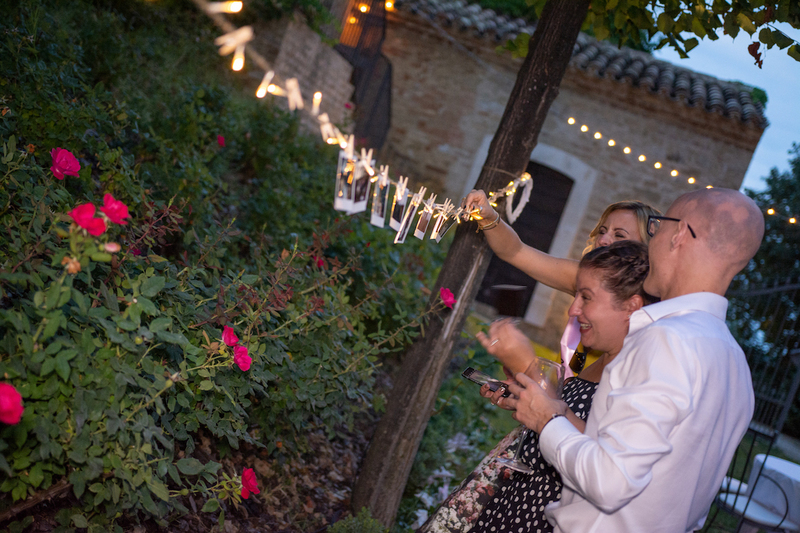 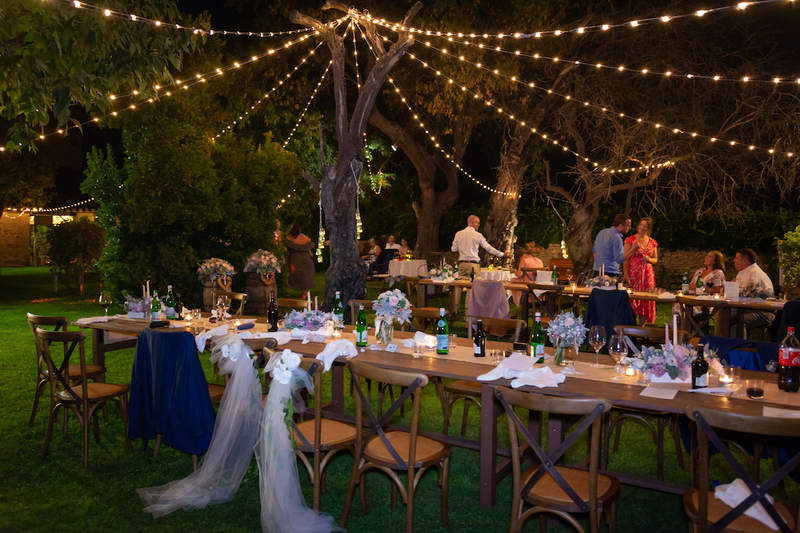 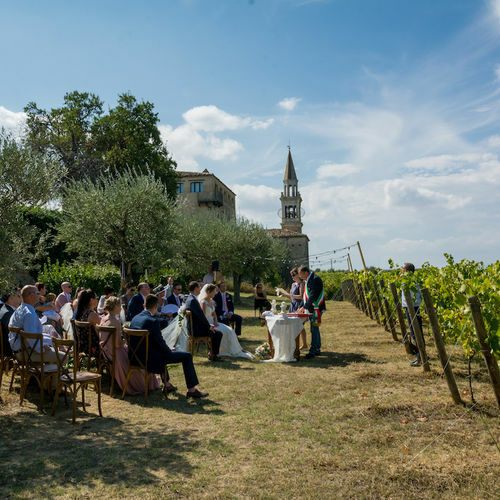 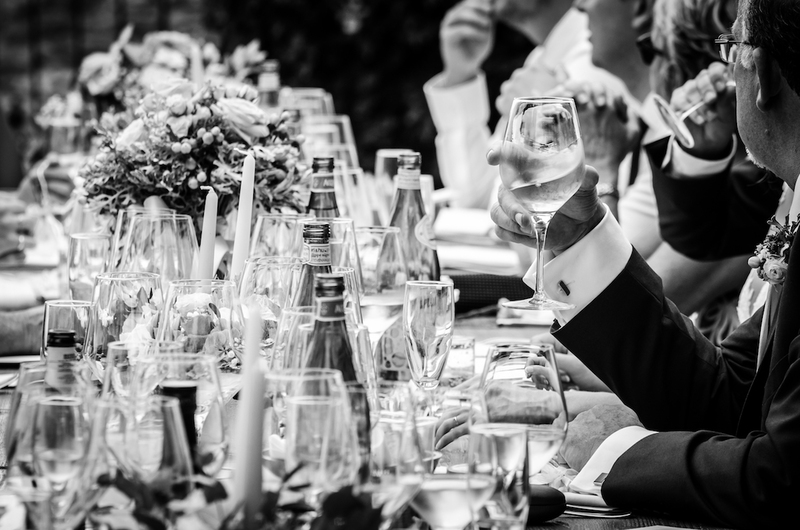 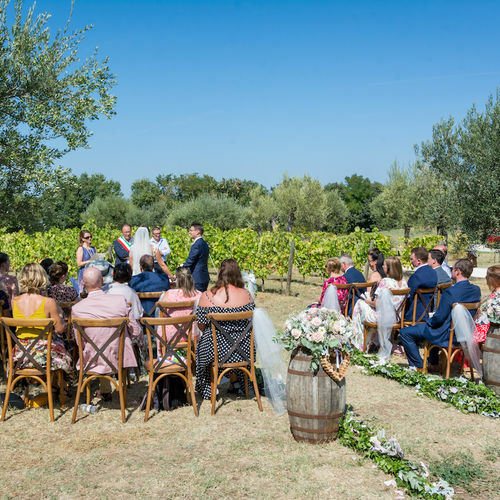 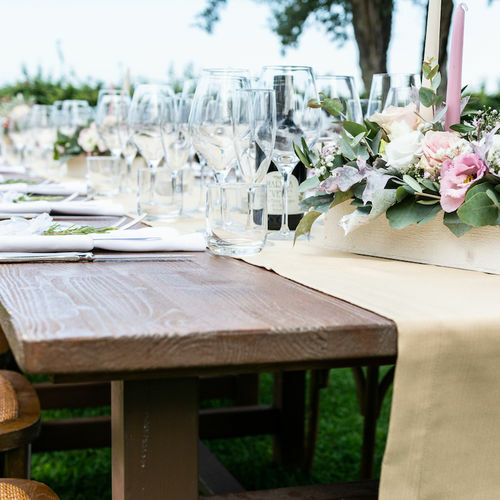 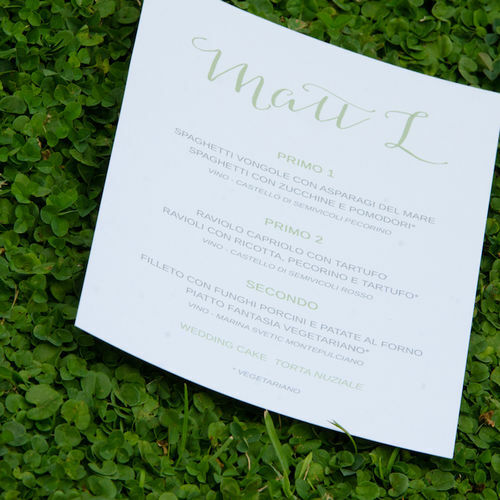 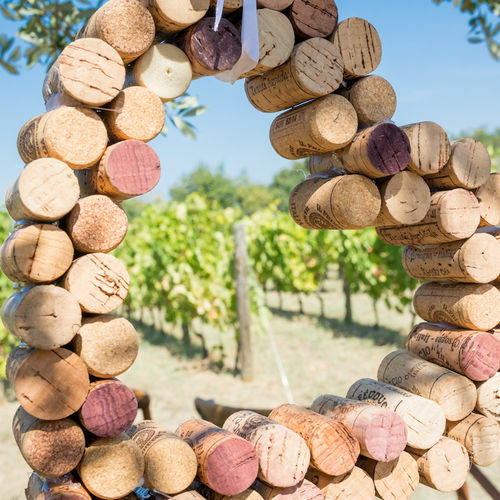 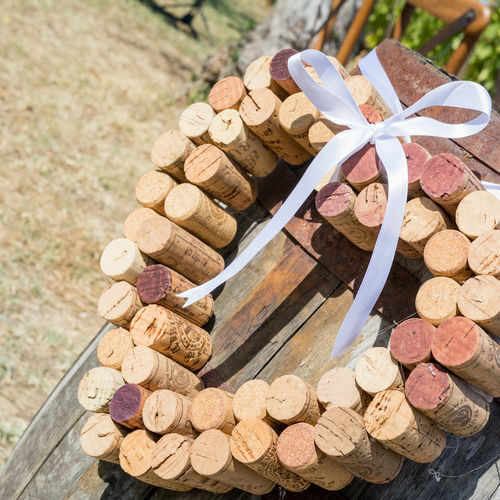 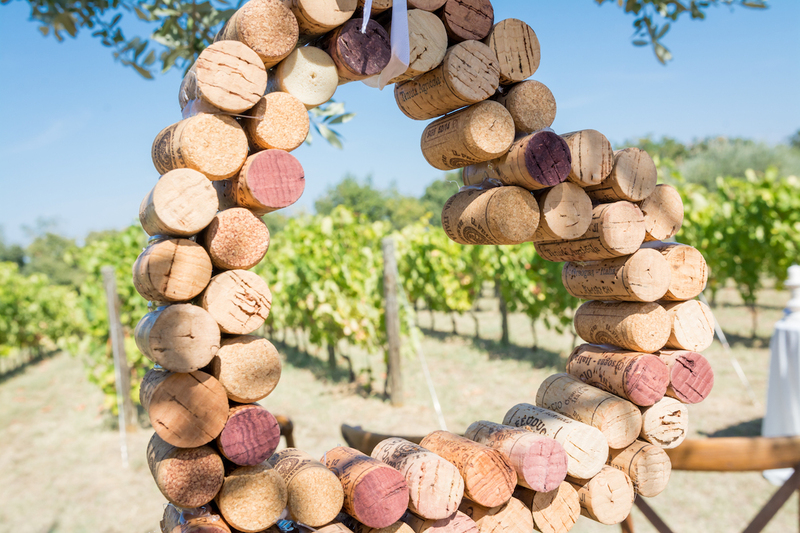 If you are looking for an Italian Wedding Planner...then your search ends here!